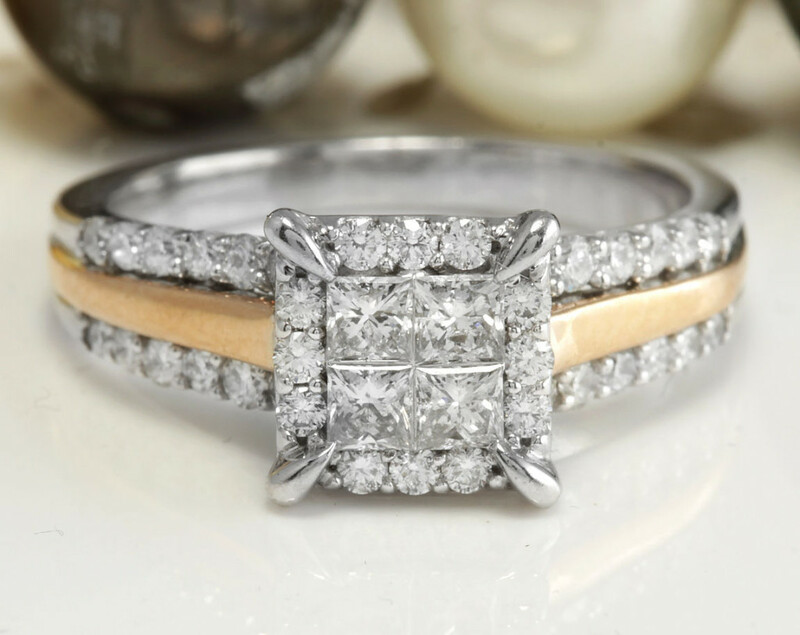 The shoulders of the ring are set with 4 Baguette cut diamonds of F-G color, VS clarity that weigh approx. 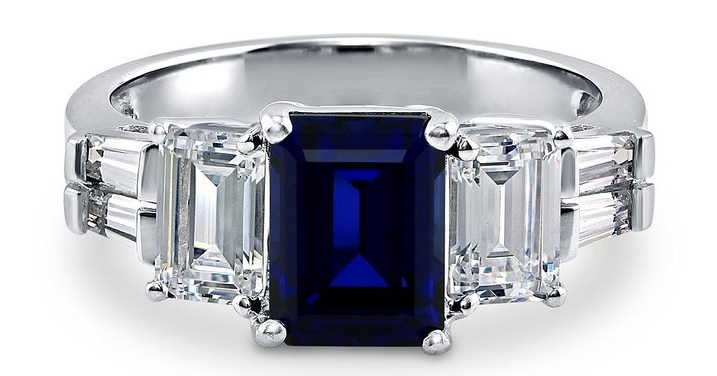 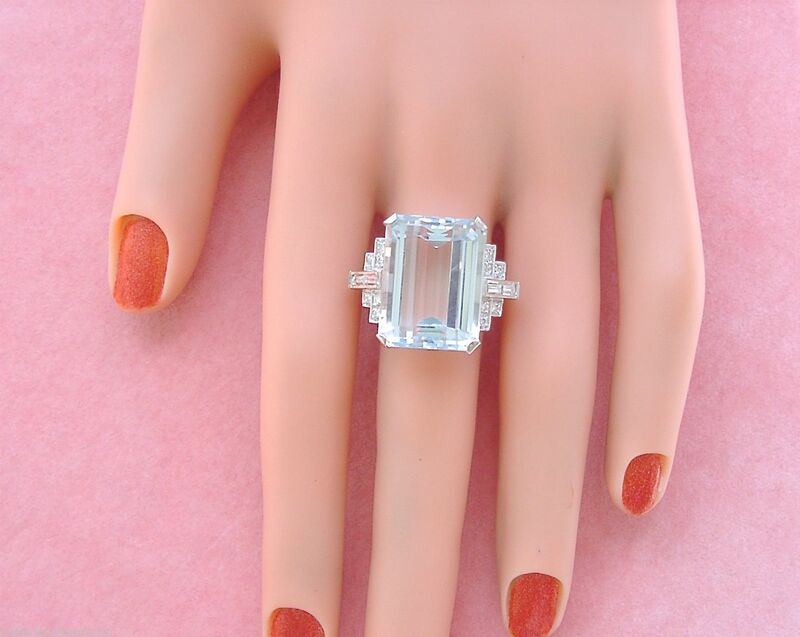 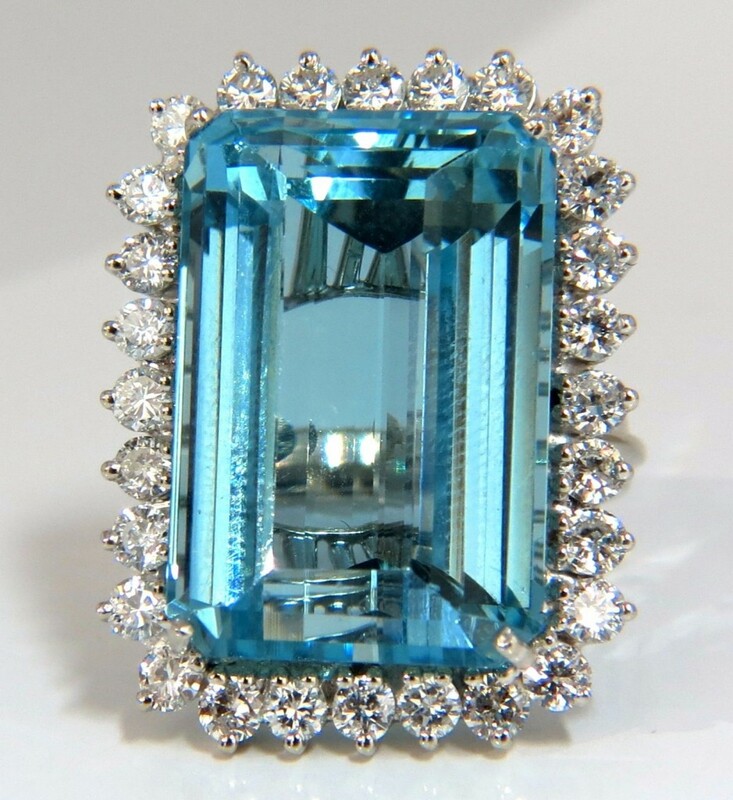 .30 ctw., along with 12 Brilliant cut diamonds of G-H-I color, SI to I clarity that weigh approx. 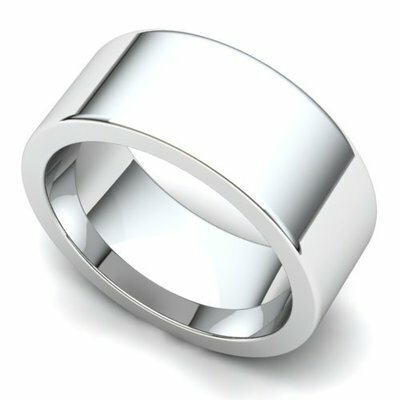 .30 ctw. 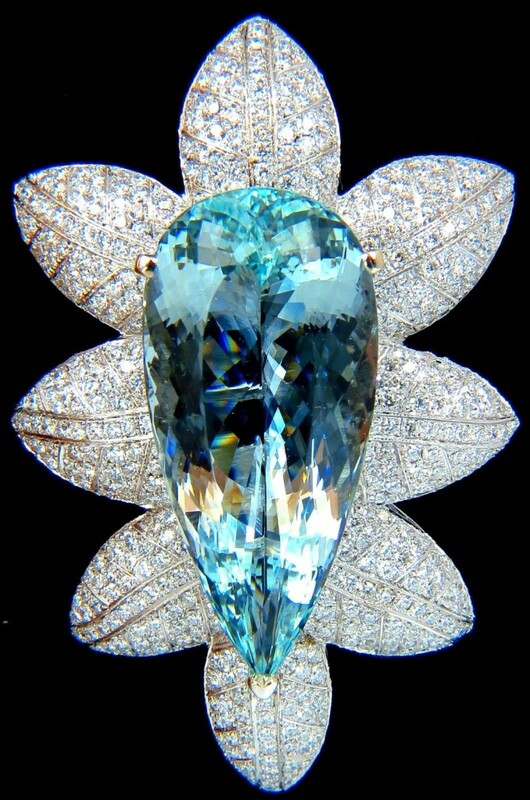 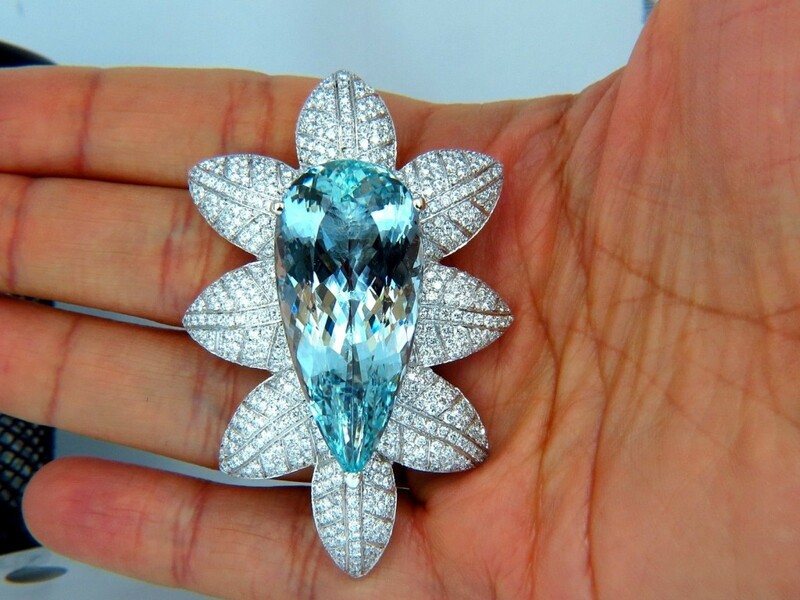 The total diamond weight is approx. 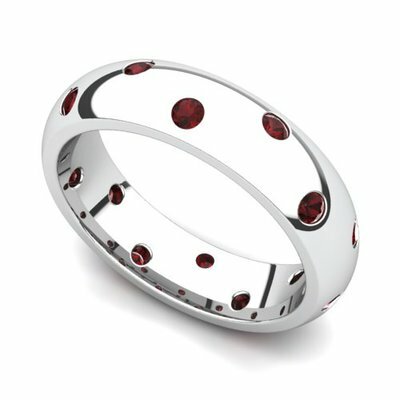 .60 ctw. 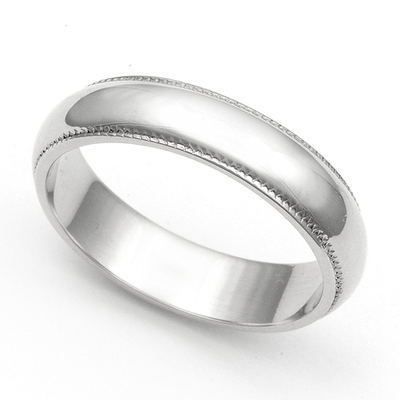 The ring measures 15/16” shoulder to shoulder and it sits just over 3/8” high off the finger. 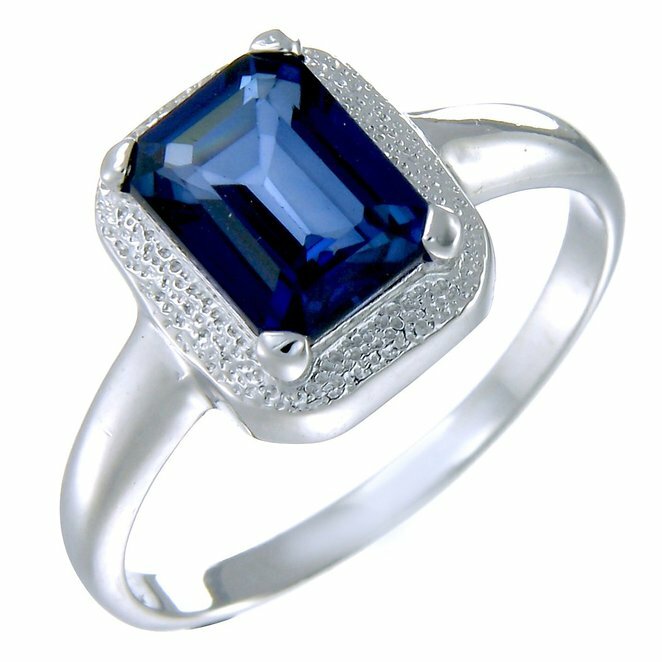 The ring size is almost 7 ¼ and the total weight is a nice and heavy/solid 13.4 grams! 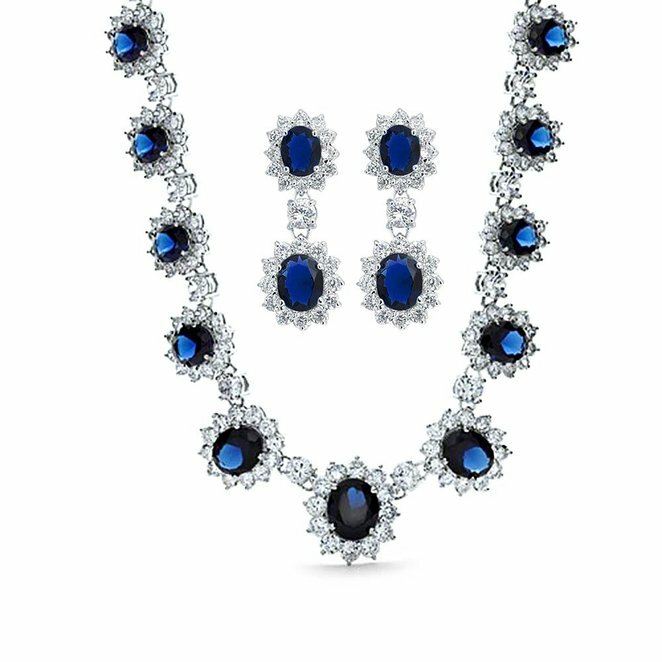 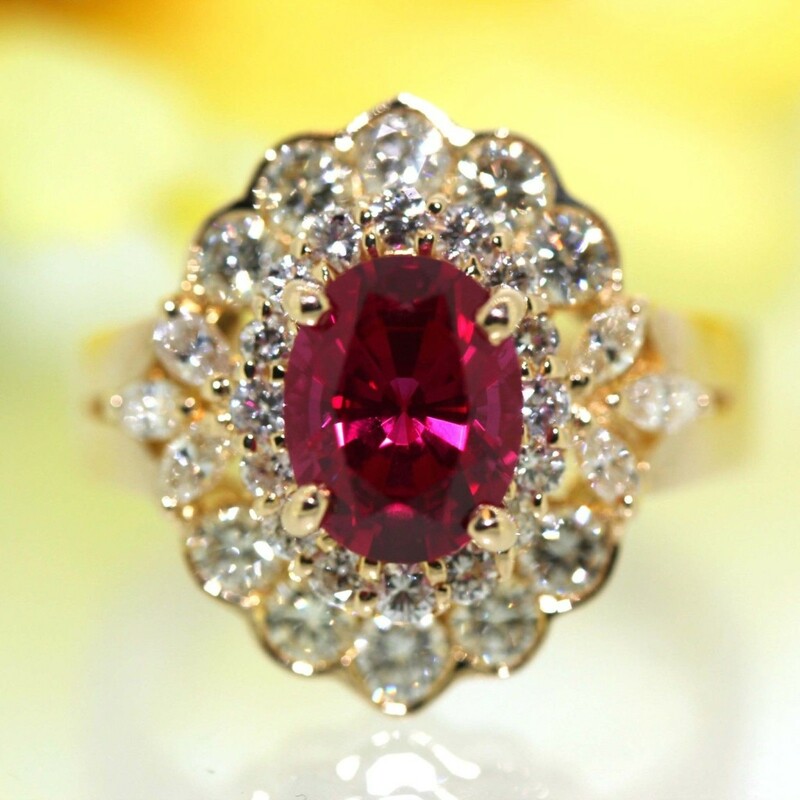 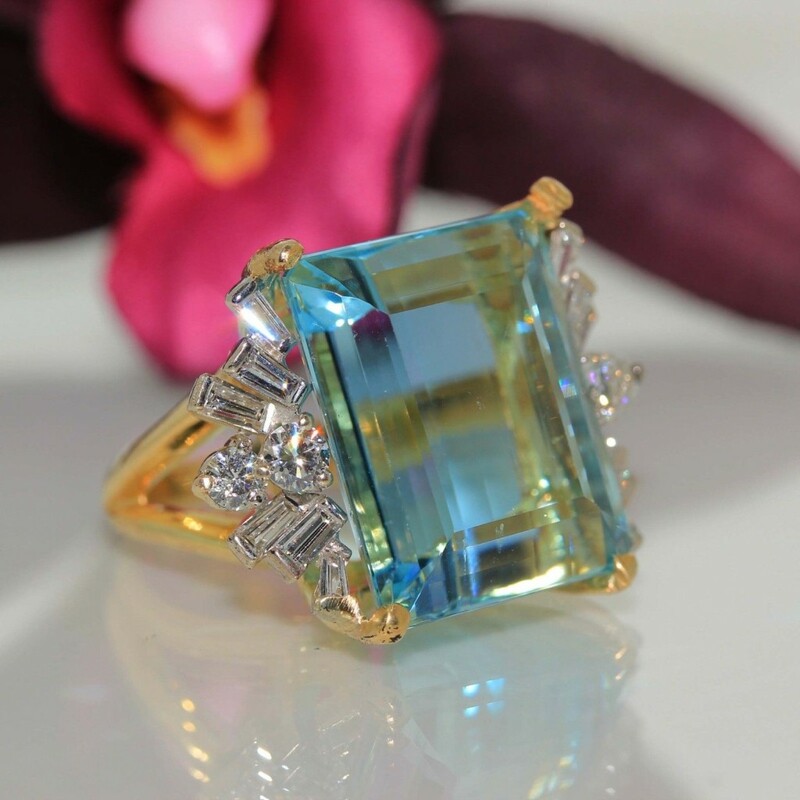 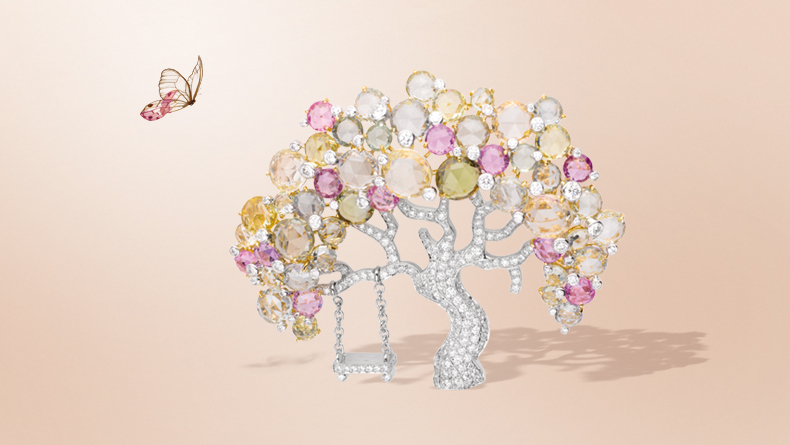 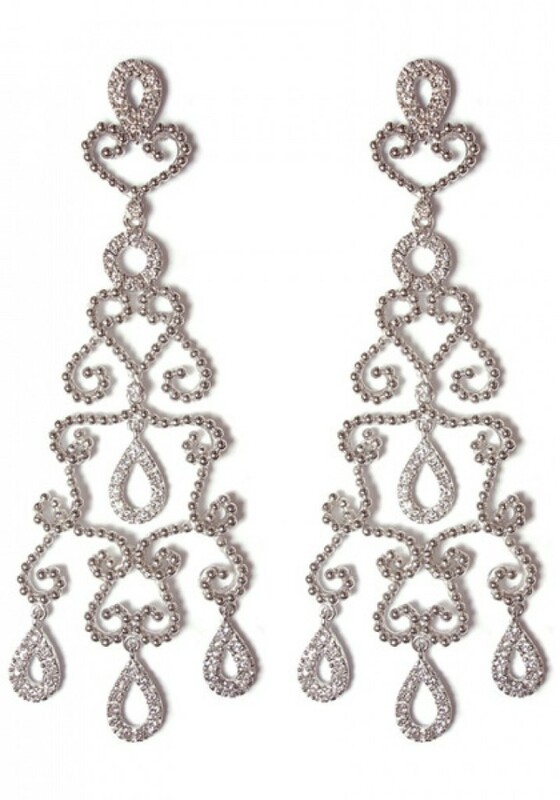 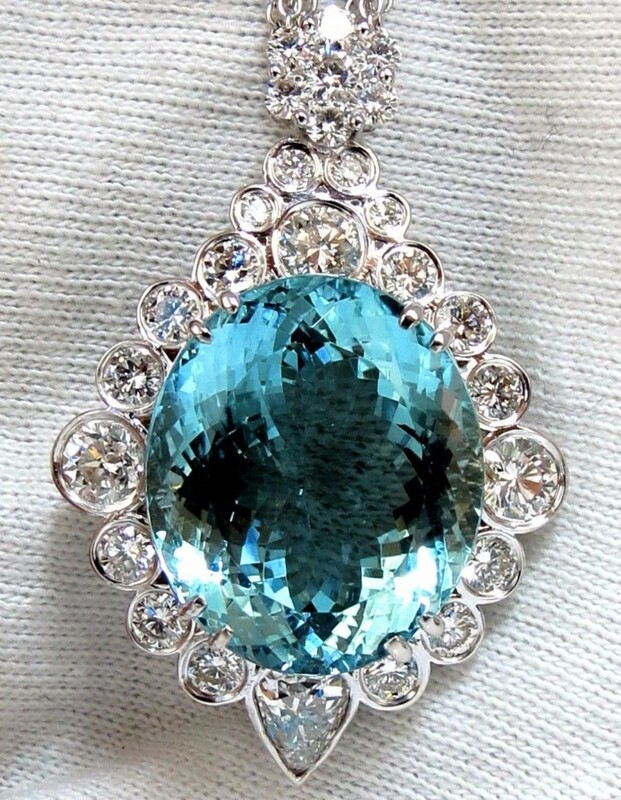 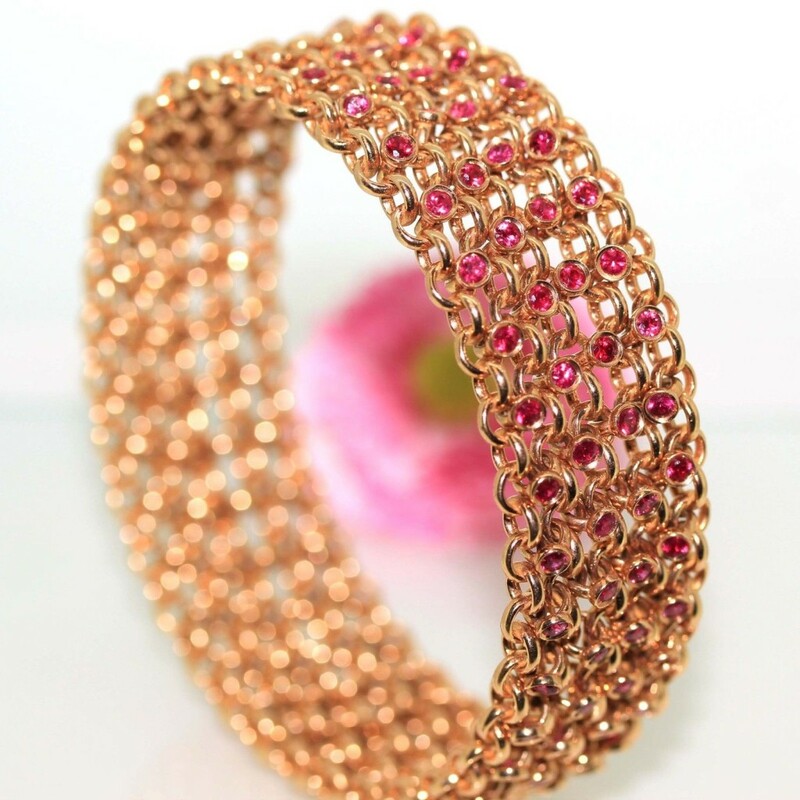 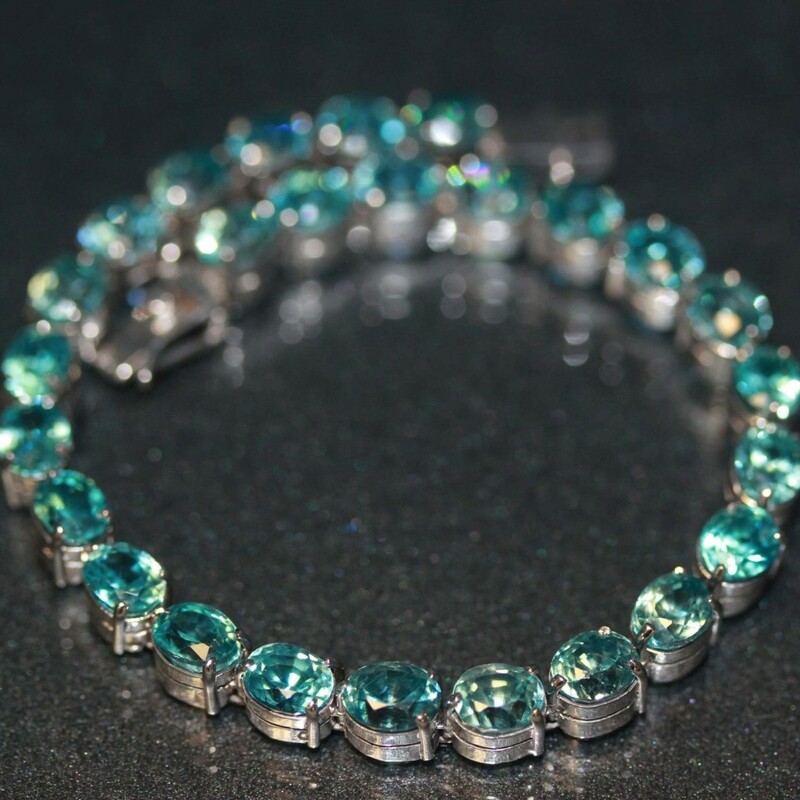 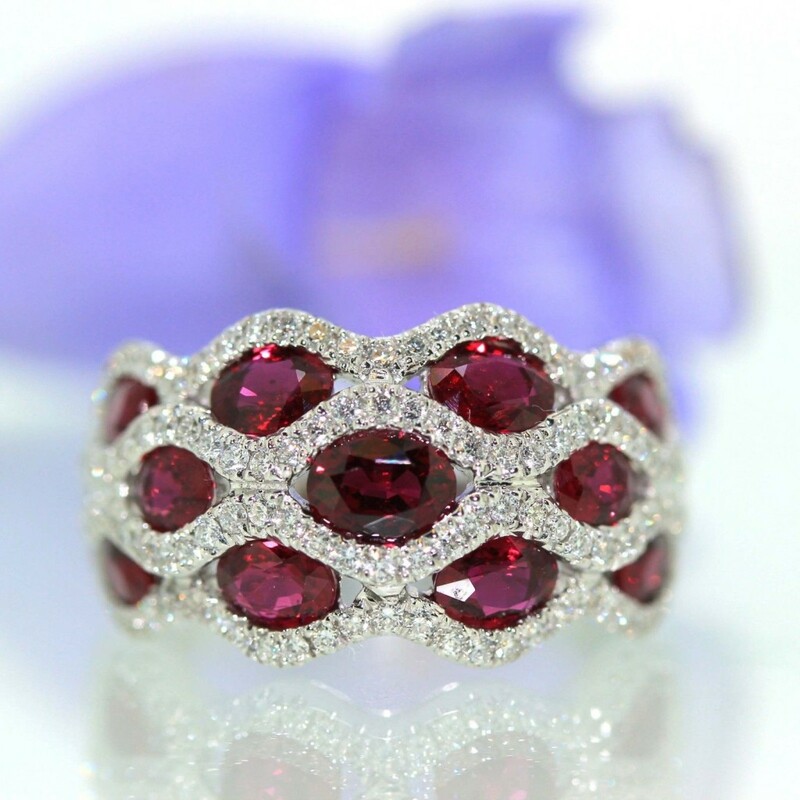 Beautiful and sparkle of the finest quality. 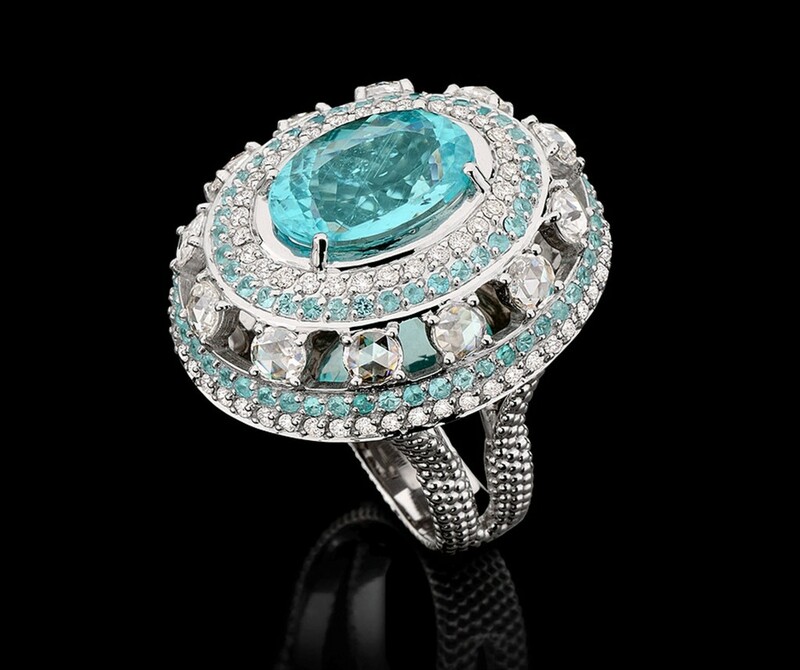 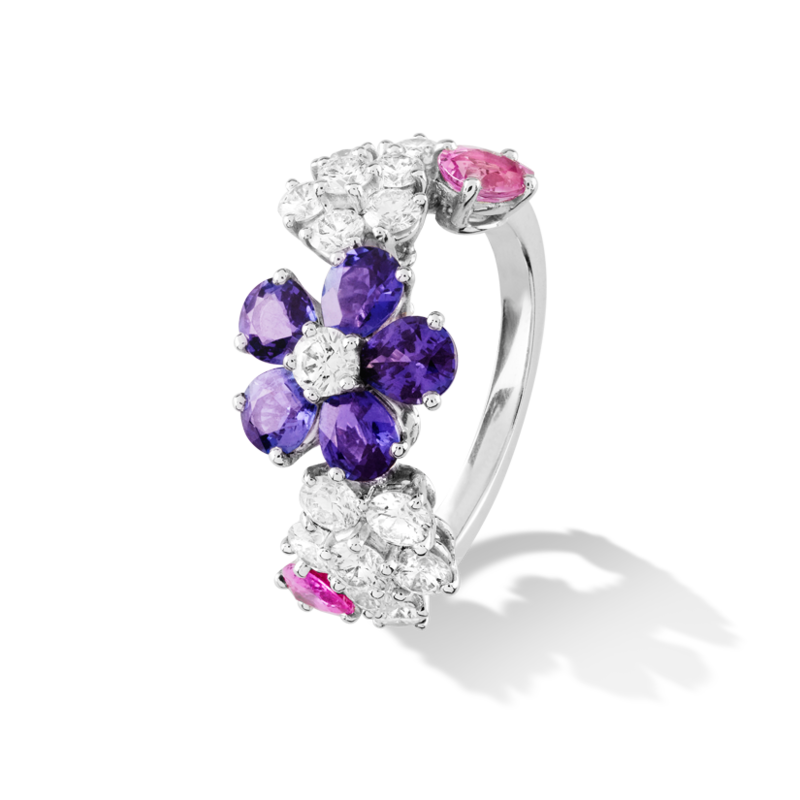 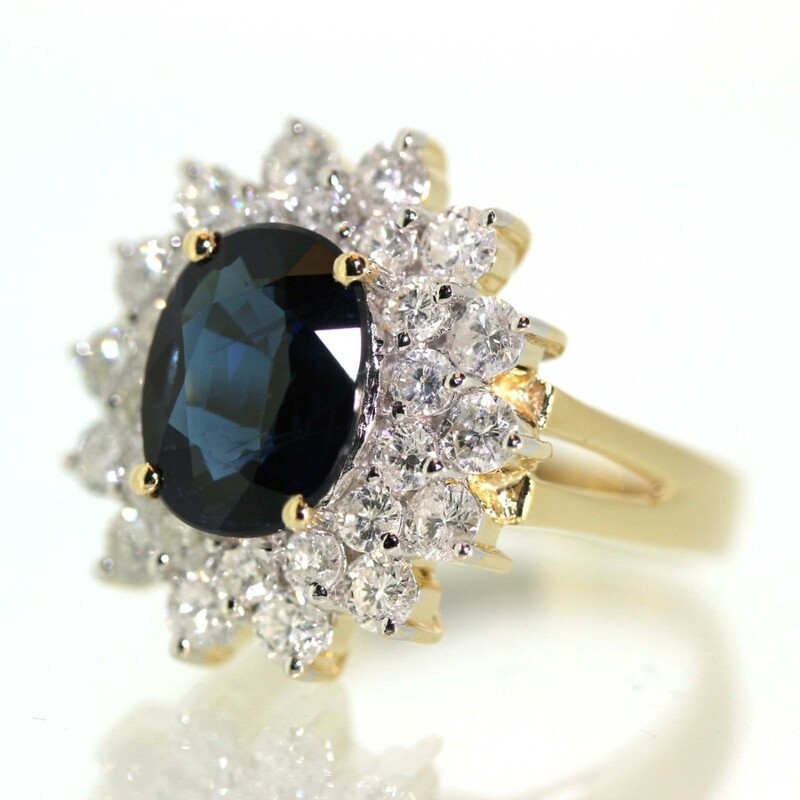 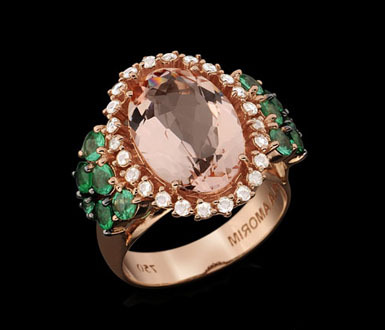 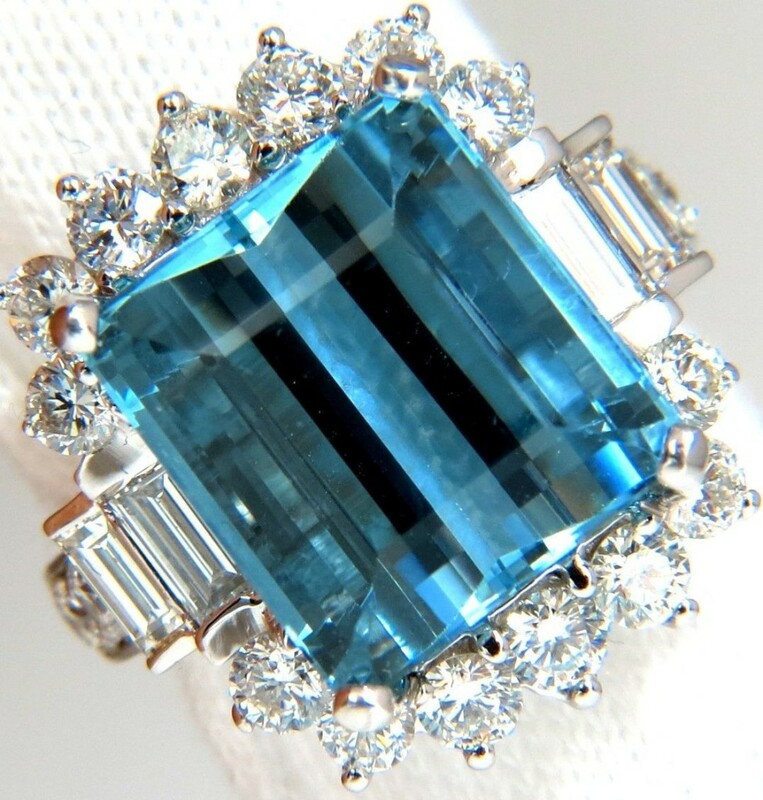 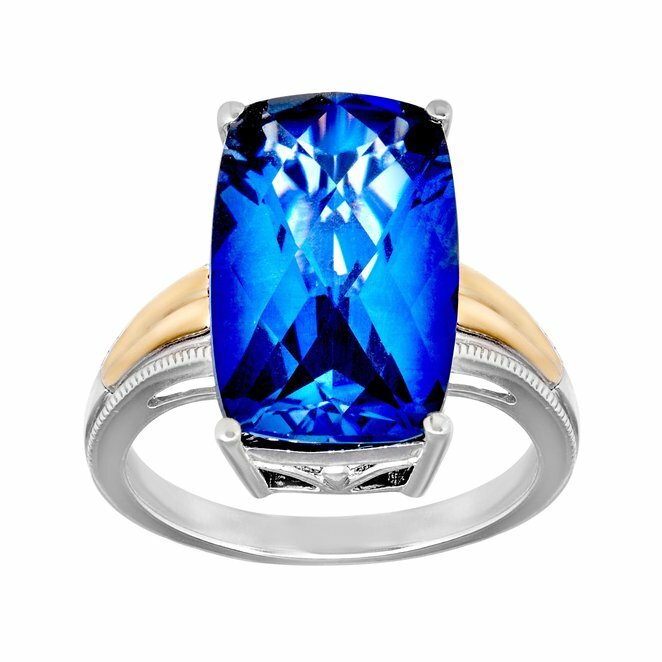 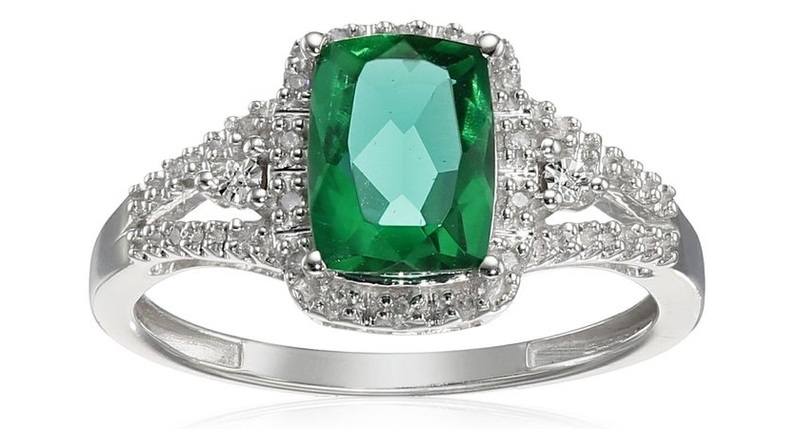 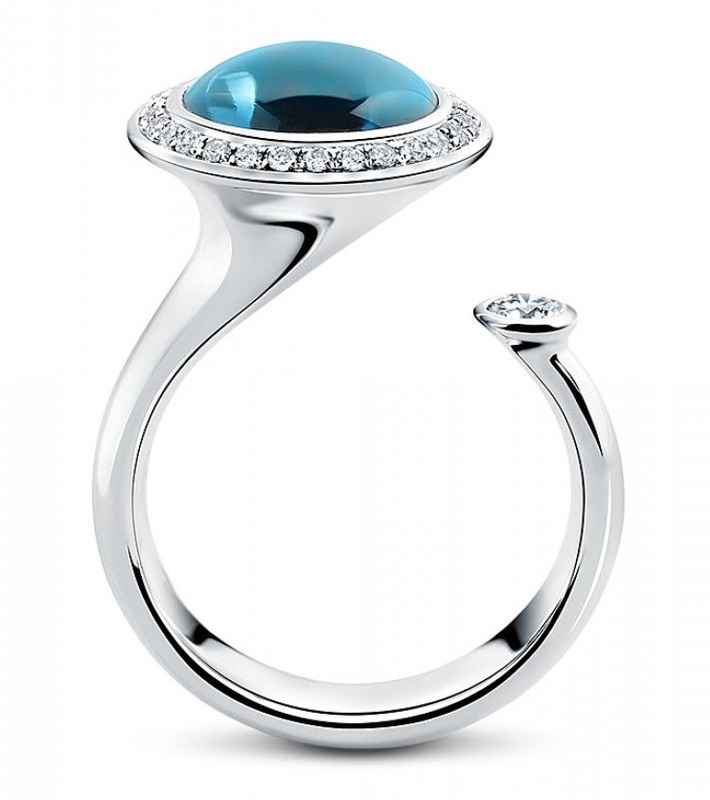 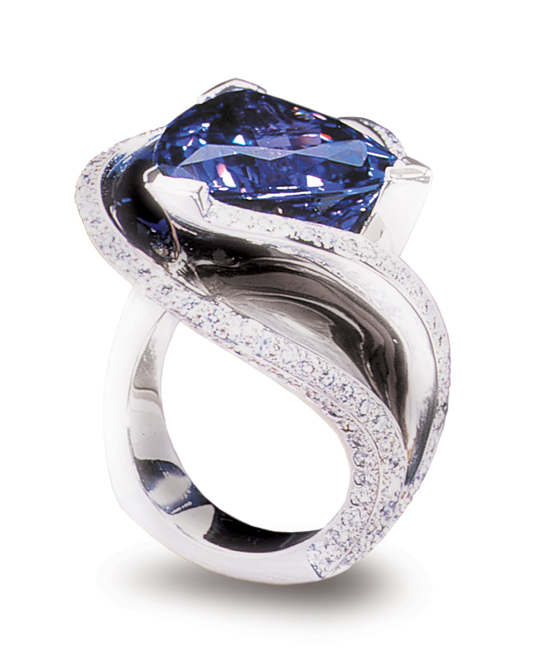 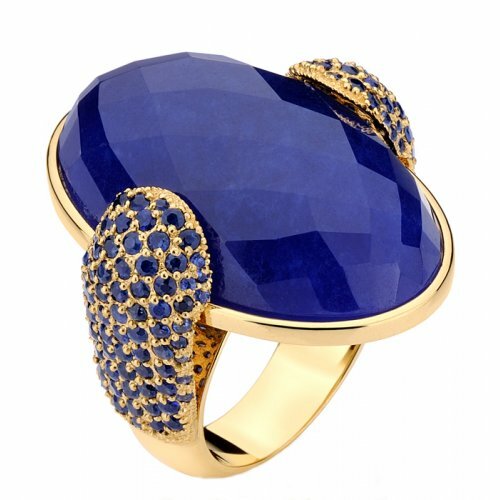 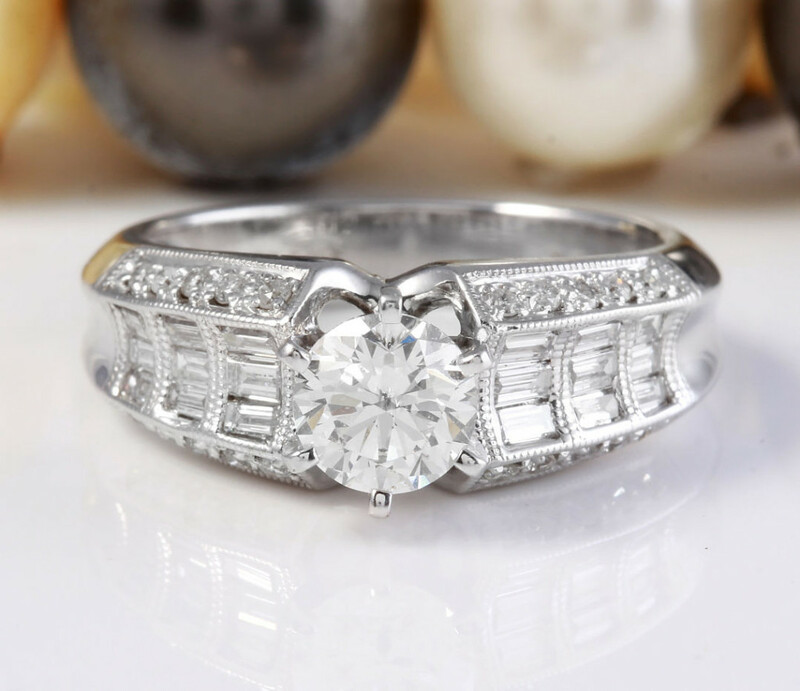 A classy ring that will definitely be noticed. 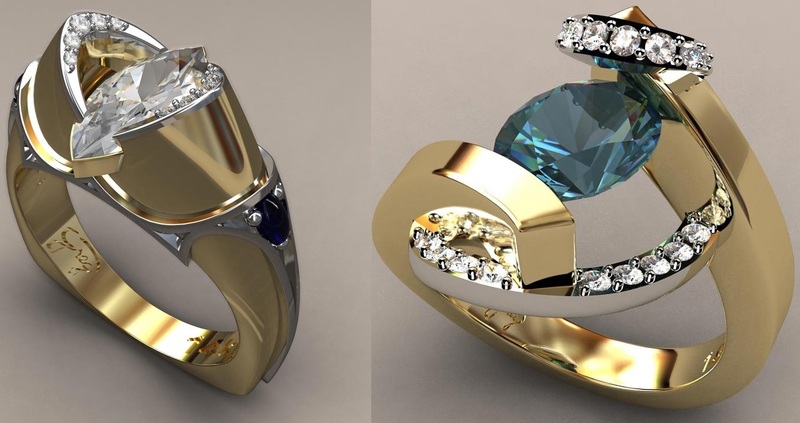 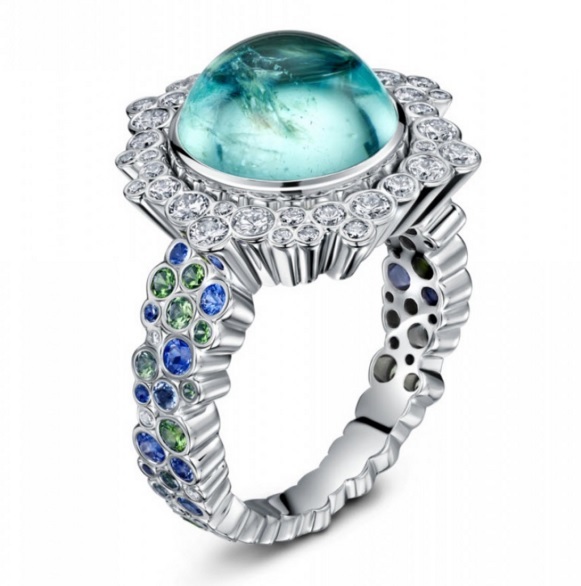 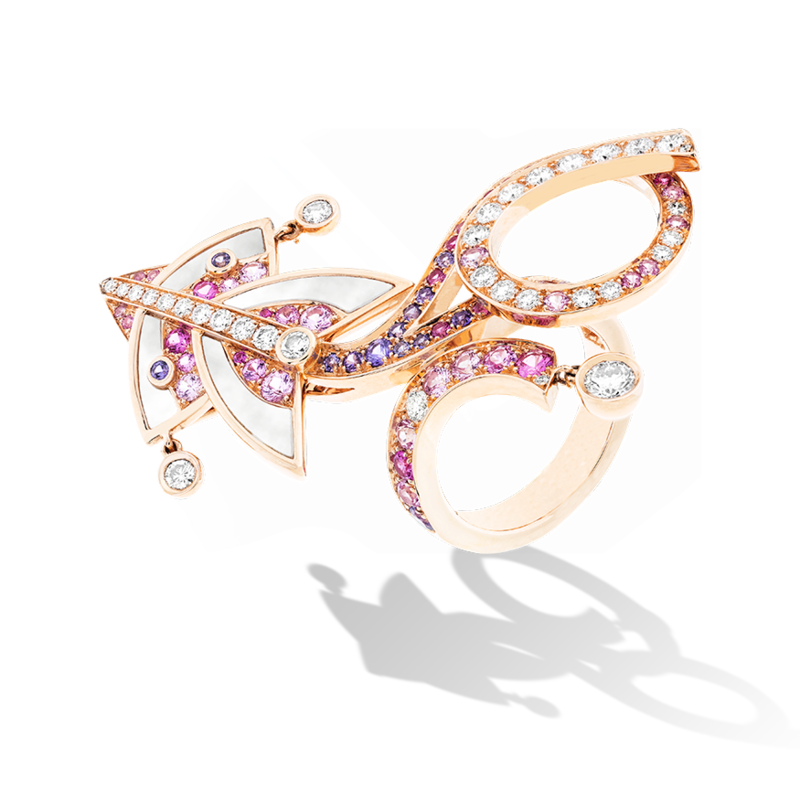 Stunning diamond ring designs that will take your breath away. 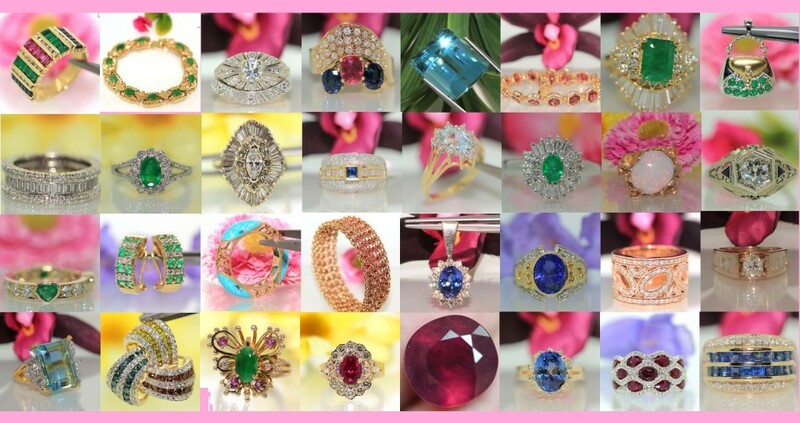 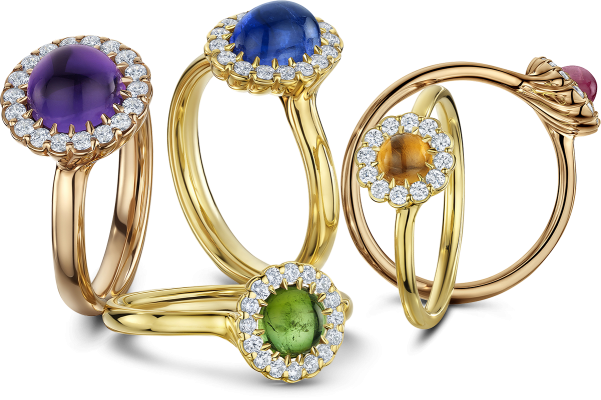 These gorgeous diamond rings are treasures that any lady would love to have adorn her fingers. 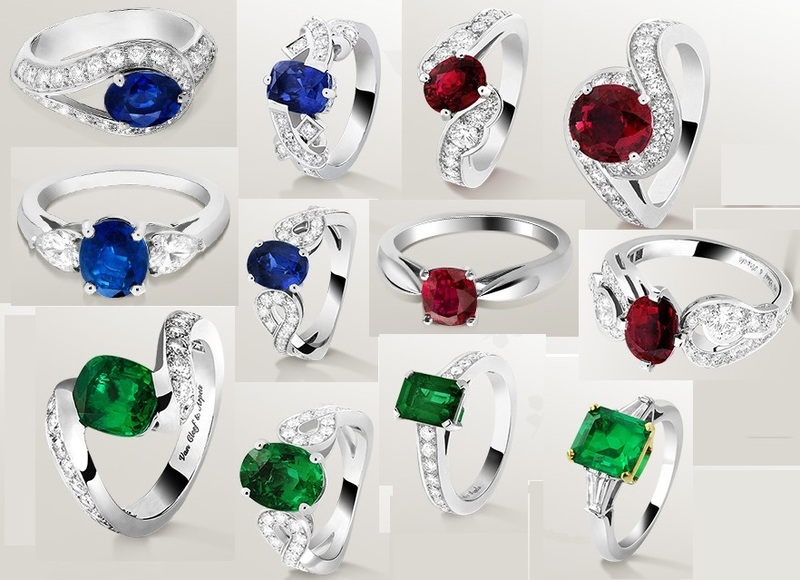 Many of these designs can be used as engagement or anniversary rings. 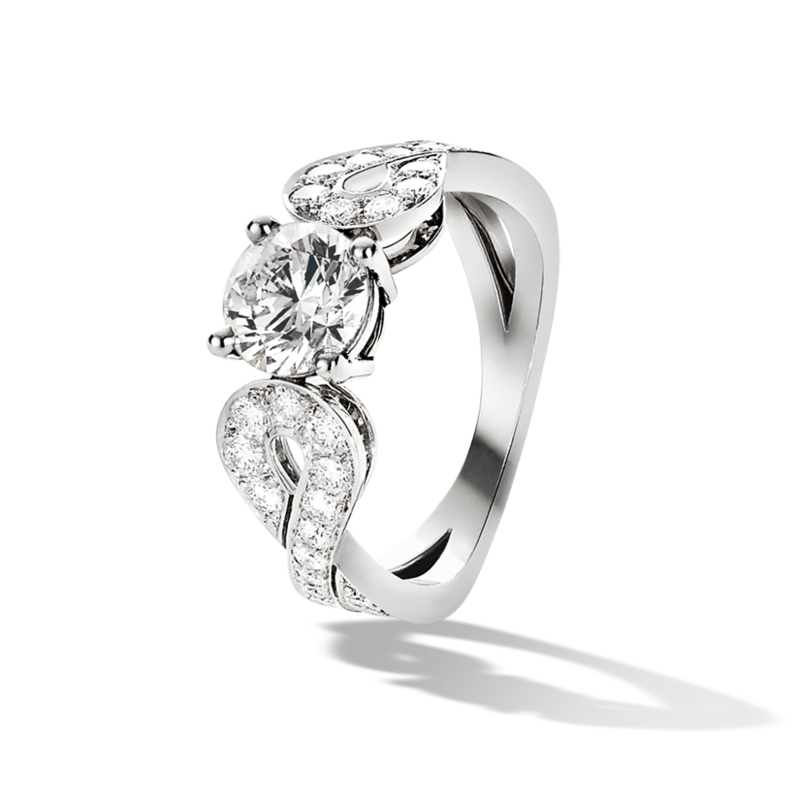 Solitaires are the classic style that many women love, and solitaires are classic design that will endure the times. 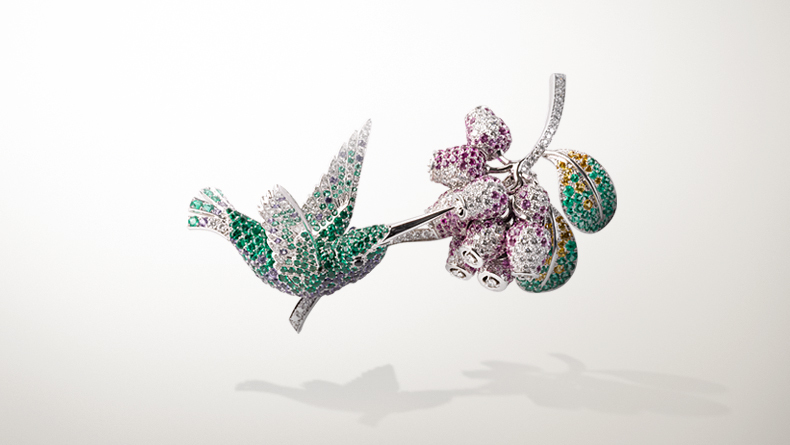 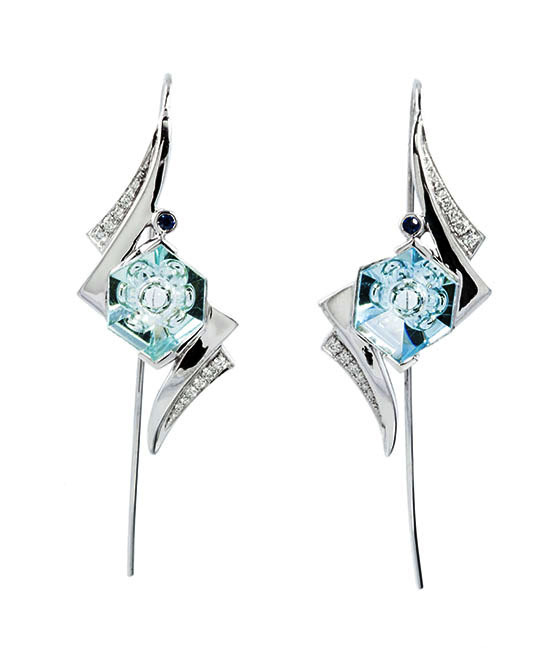 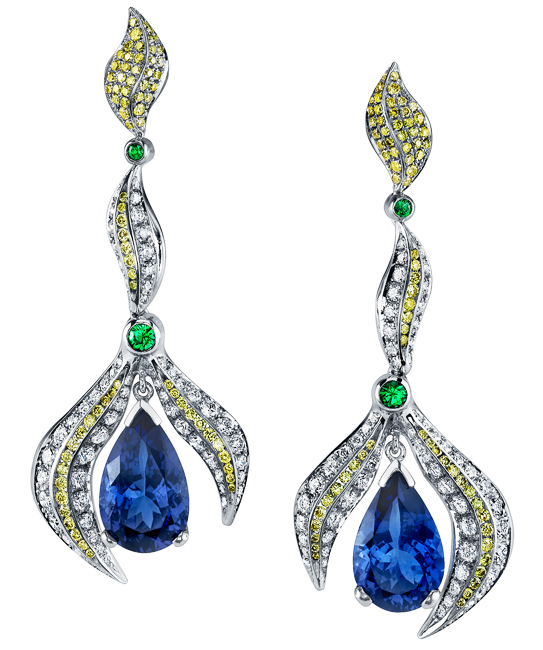 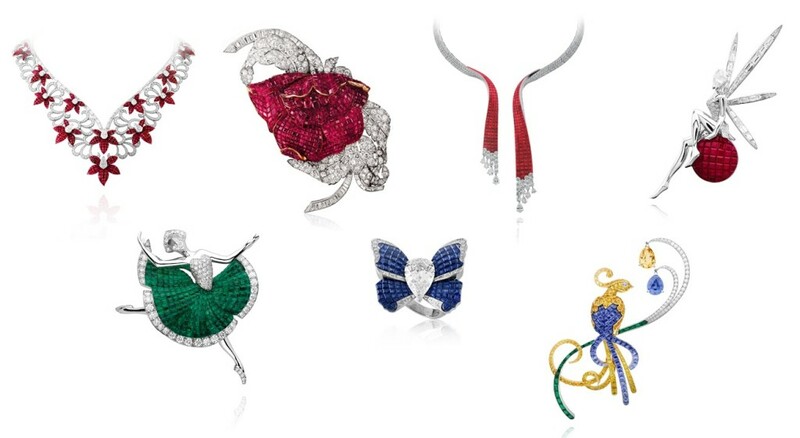 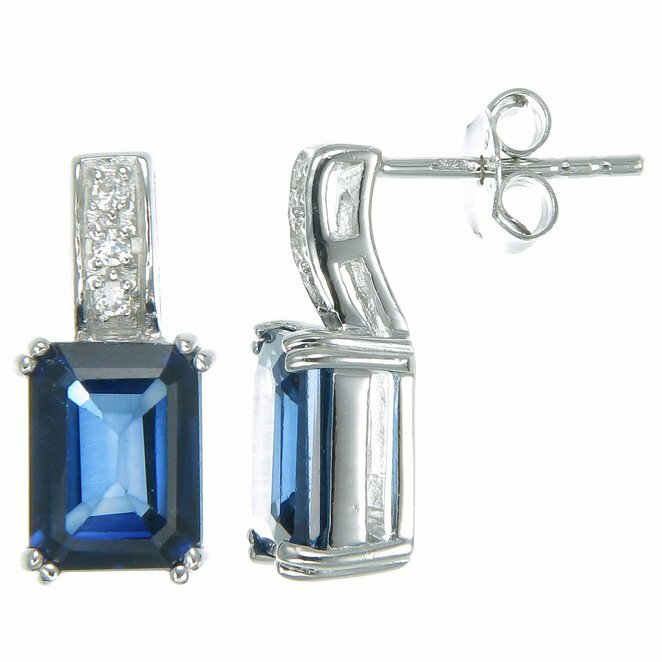 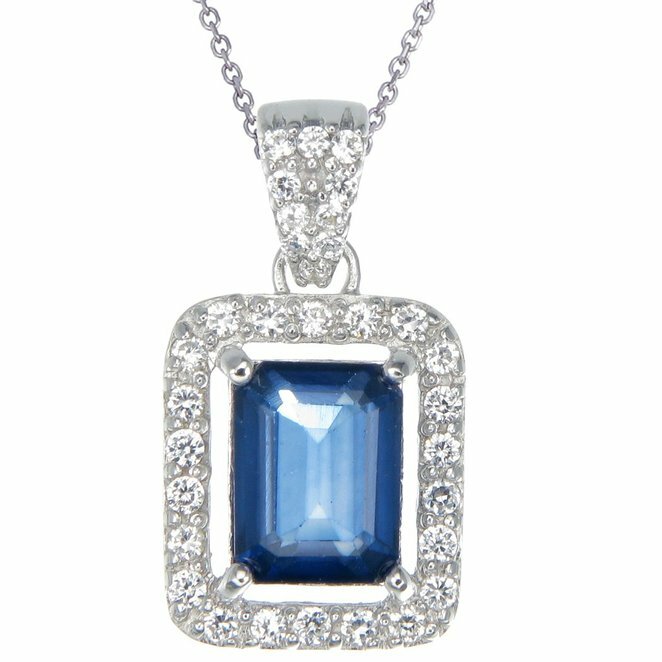 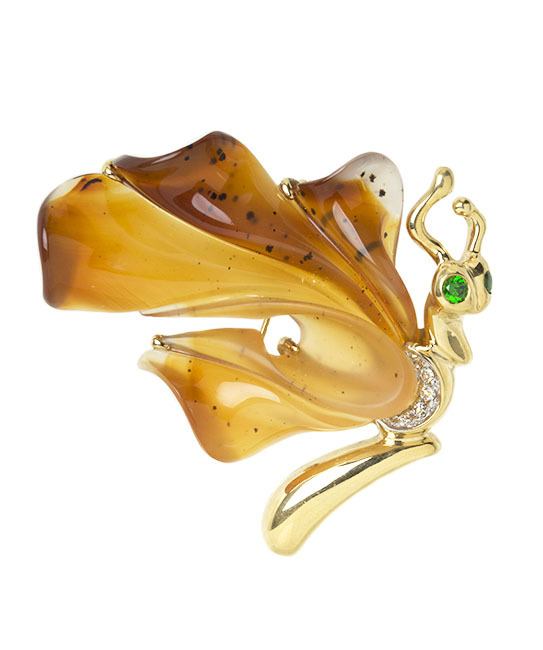 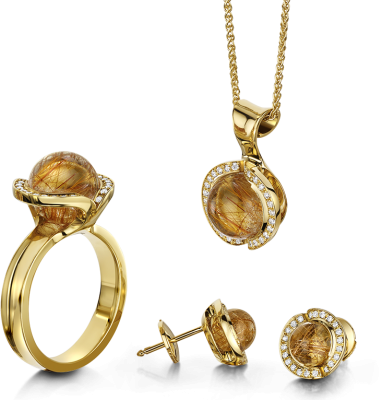 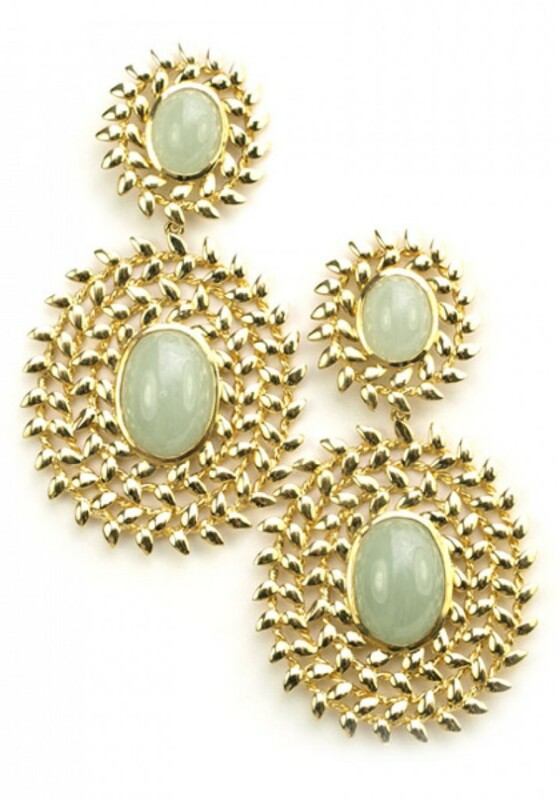 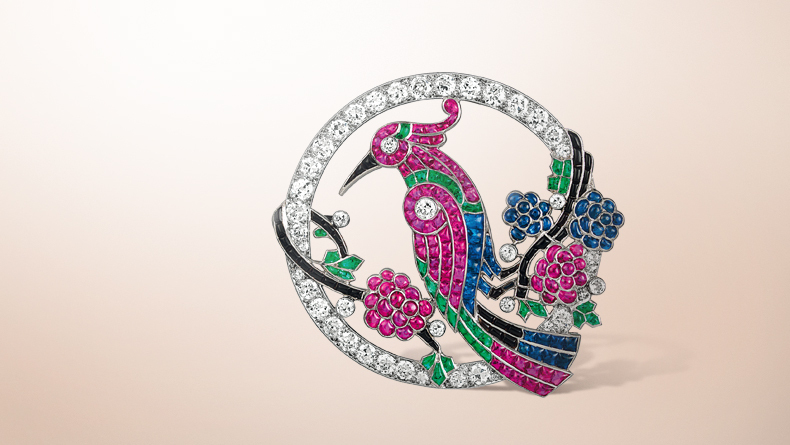 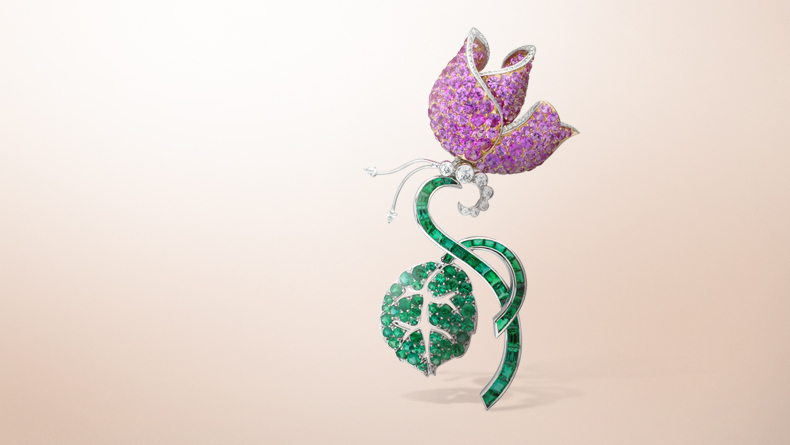 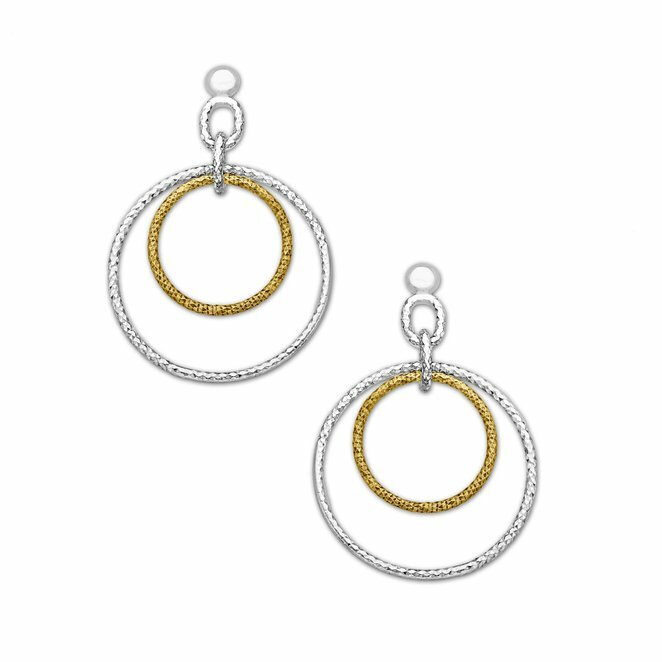 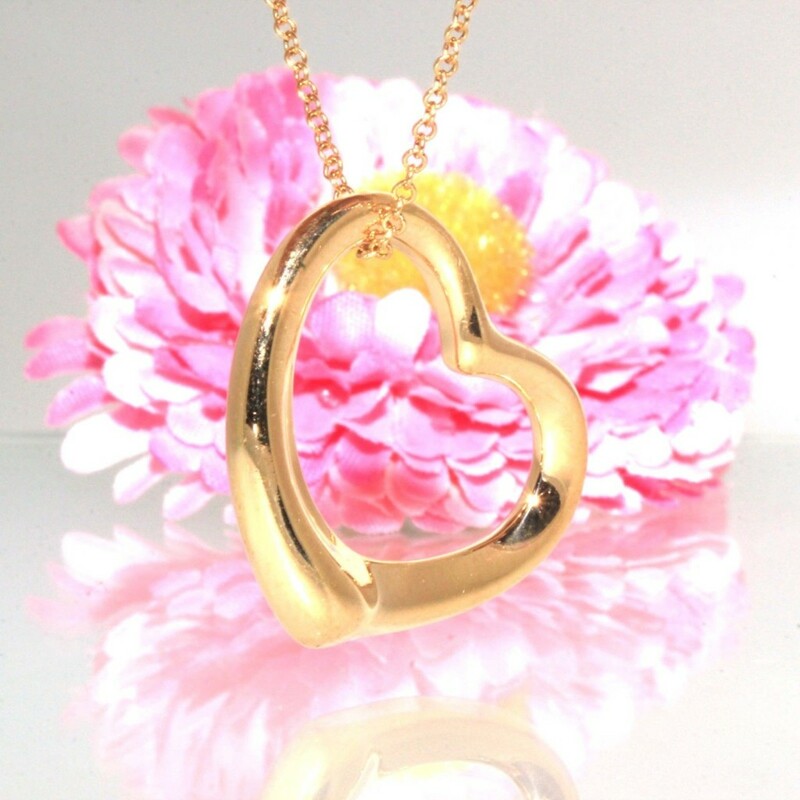 We also find many new modern looking designs from DB Jewels, and there are many styles to choose from. 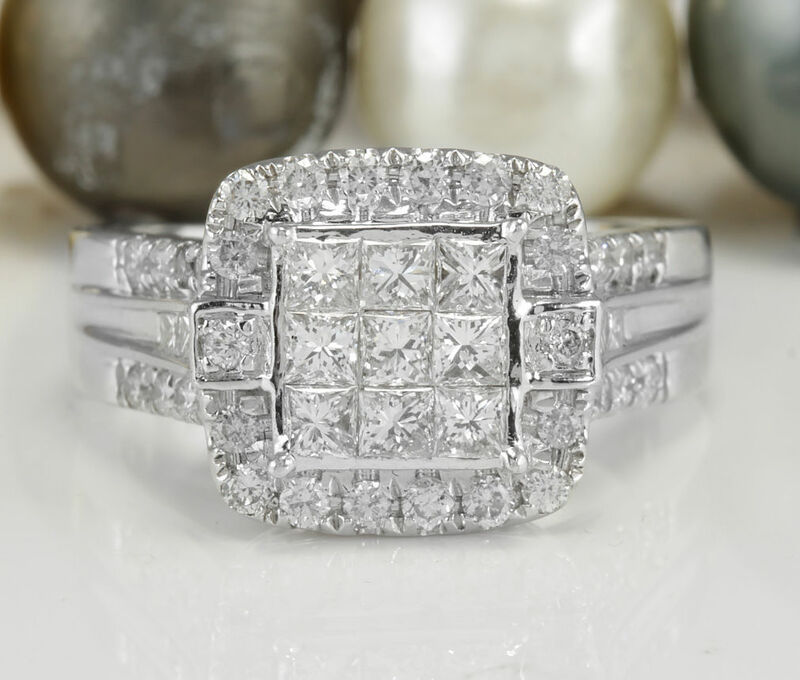 This is a gorgeous diamond ring with four princess cut diamonds in the center, surrounded by 12 stunning round diamonds. 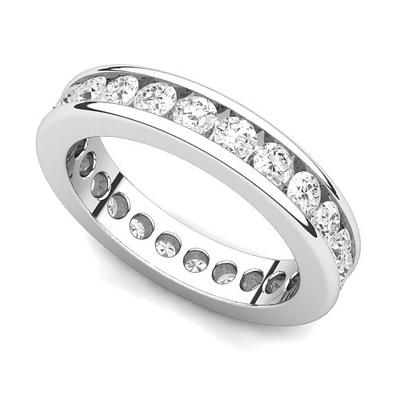 The ring is both 14k yellow and white gold, with round diamonds down the sides of the rings band. 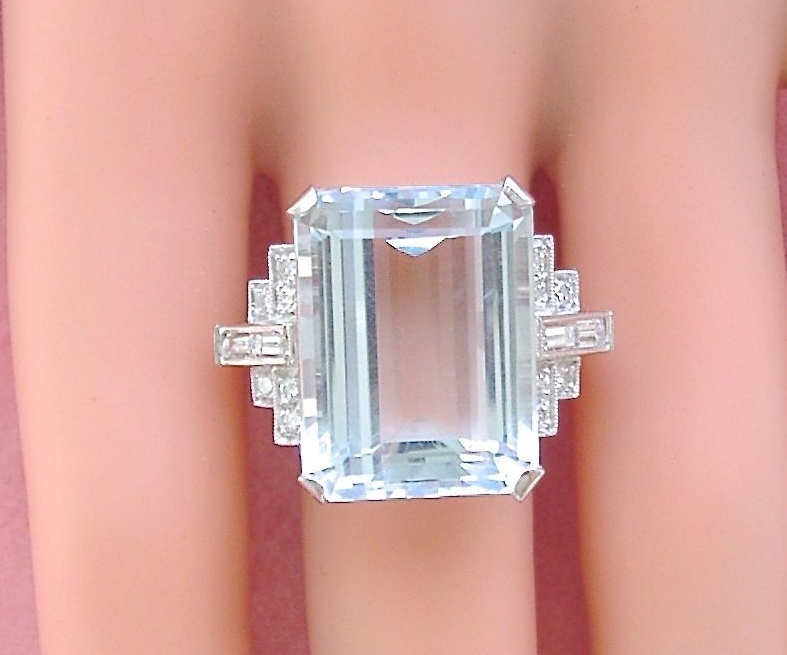 The clarity of the diamond is VS2-SI2 with F-G color. 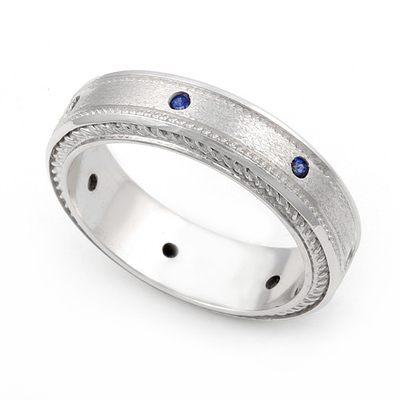 The ring can be used for wedding engagement or anniversary. 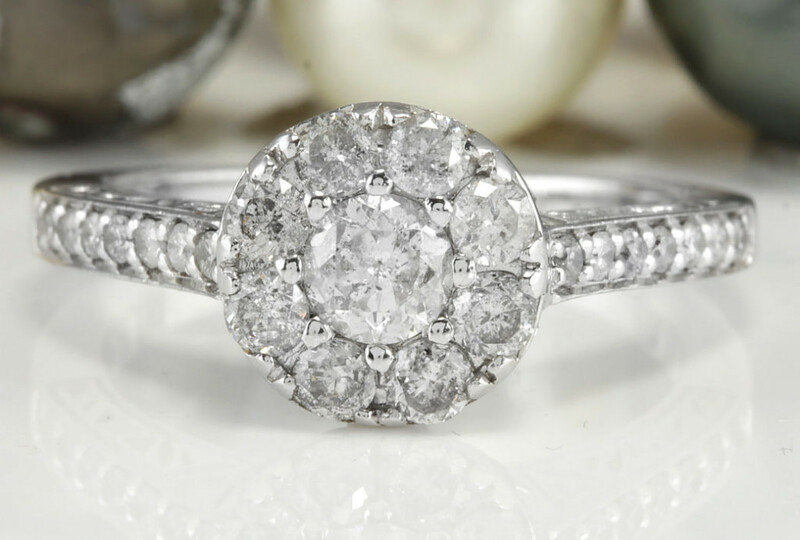 A truly stunning round cut center diamond adorns the wonderful engagement ring. 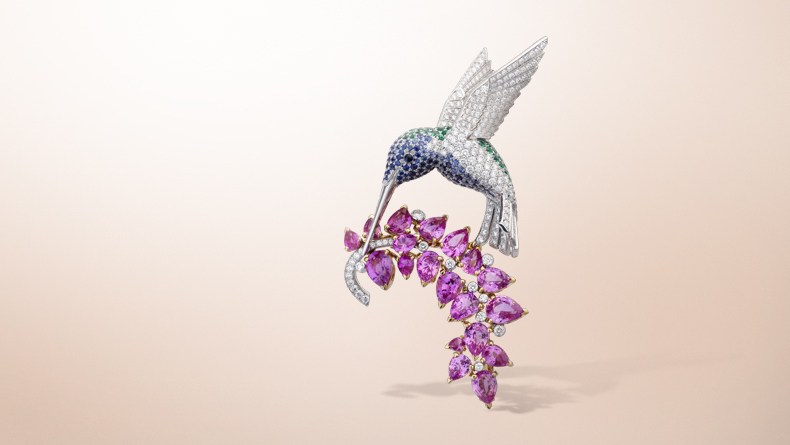 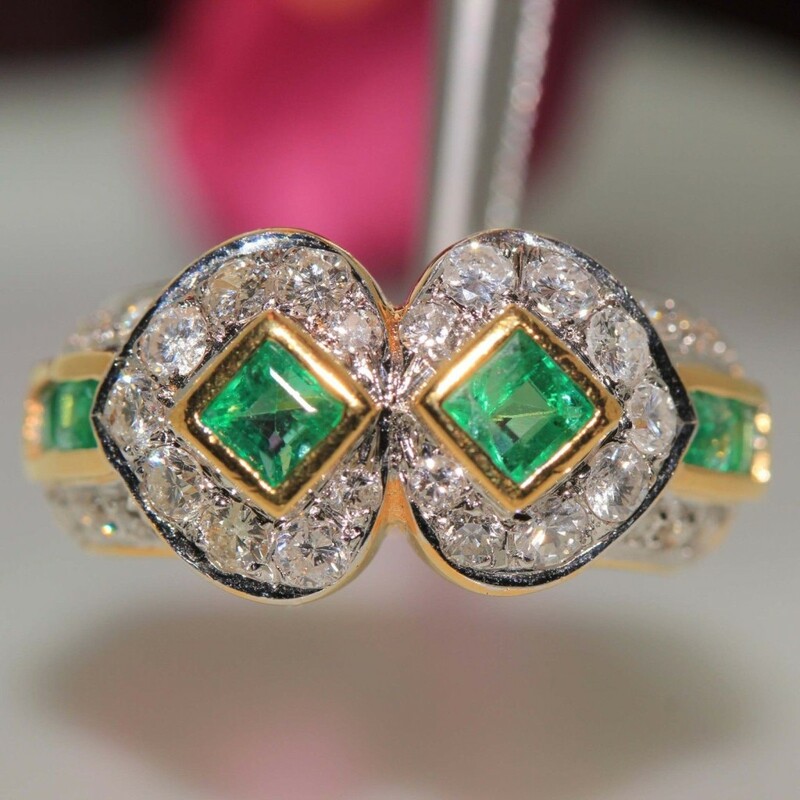 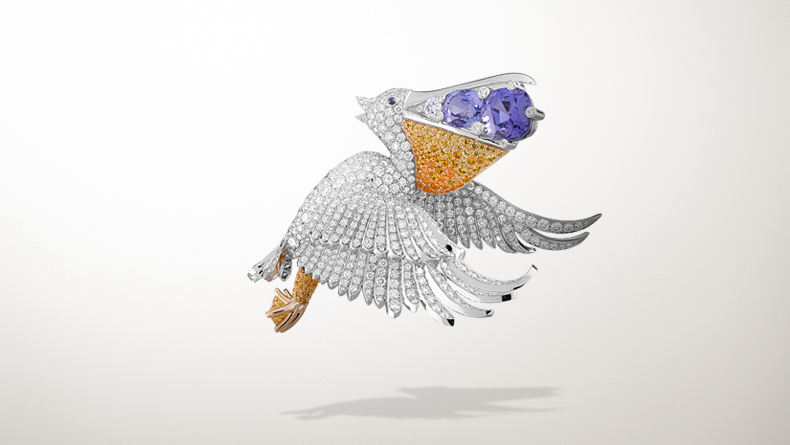 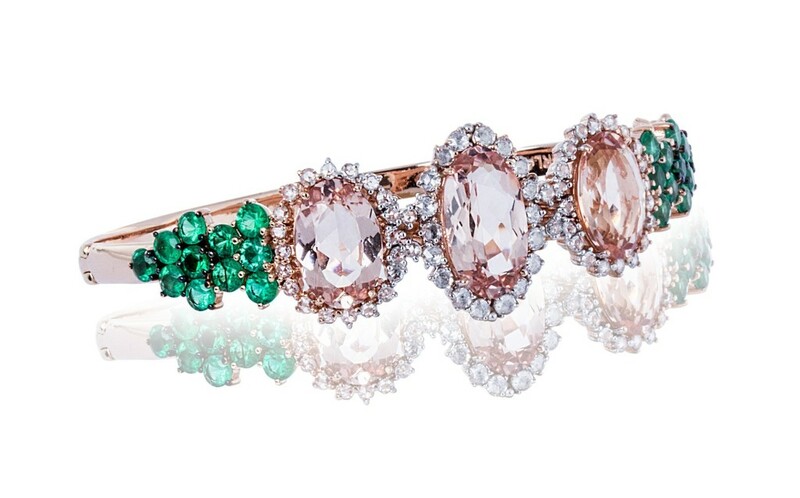 It is surrounded on both sides by gorgeous baguette cut diamonds. 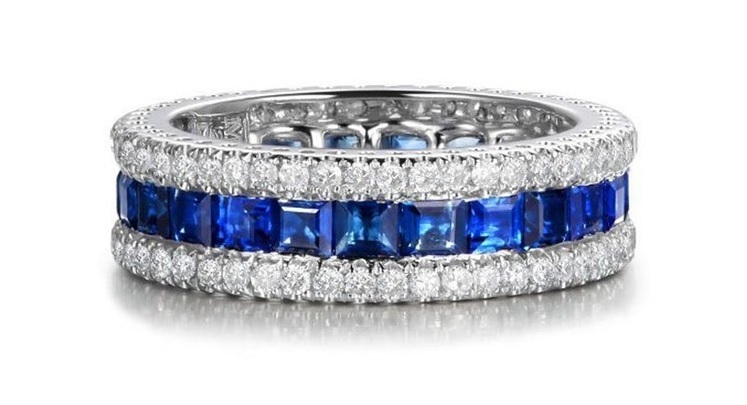 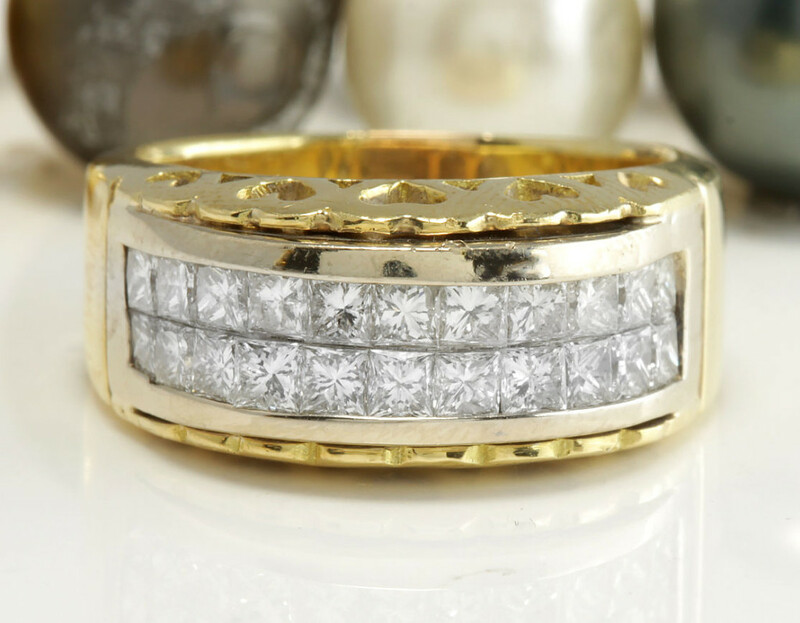 Set into the edges of the band are sparkling round diamonds. 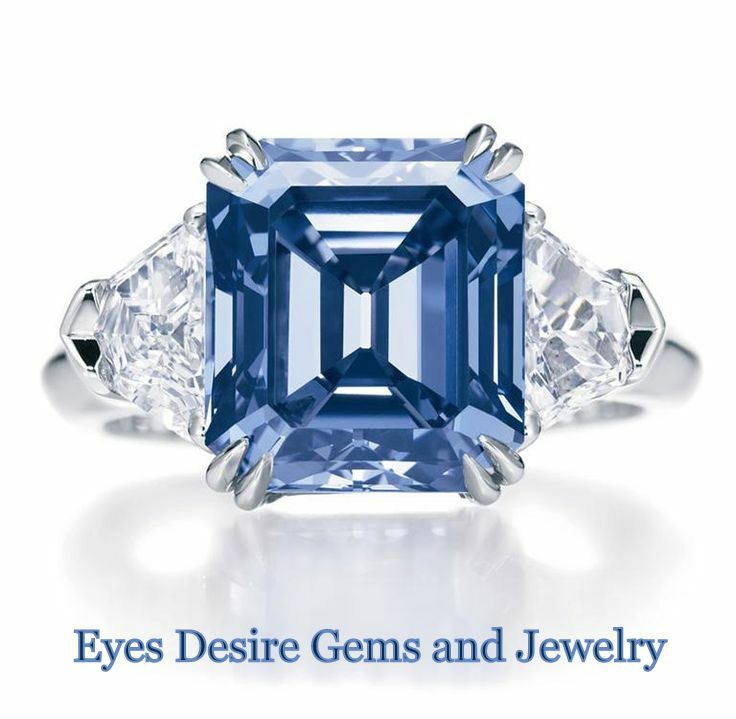 The diamonds have VS2-SI1 clarity with G-H color. 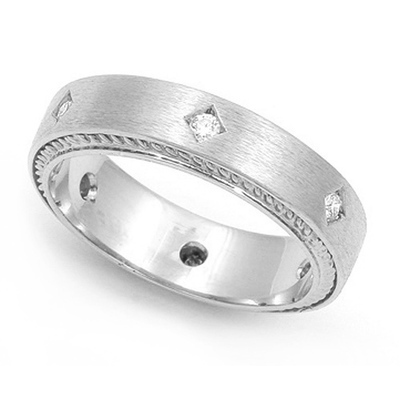 The ring is crafted in 18k solid white gold, and weighs a hefty 6.6 grams. 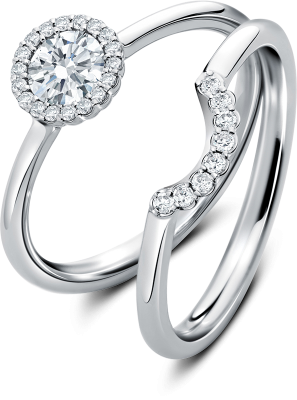 An amazing diamond ring set in beautiful 10k solid white gold. 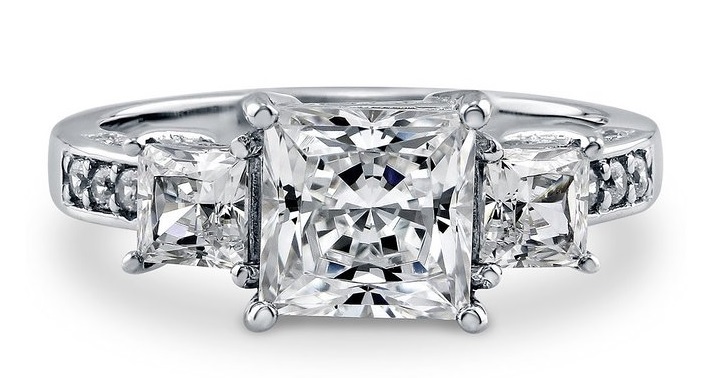 The rings center has nine glorious princess cut diamonds, surrounded by beautiful round cut diamonds. 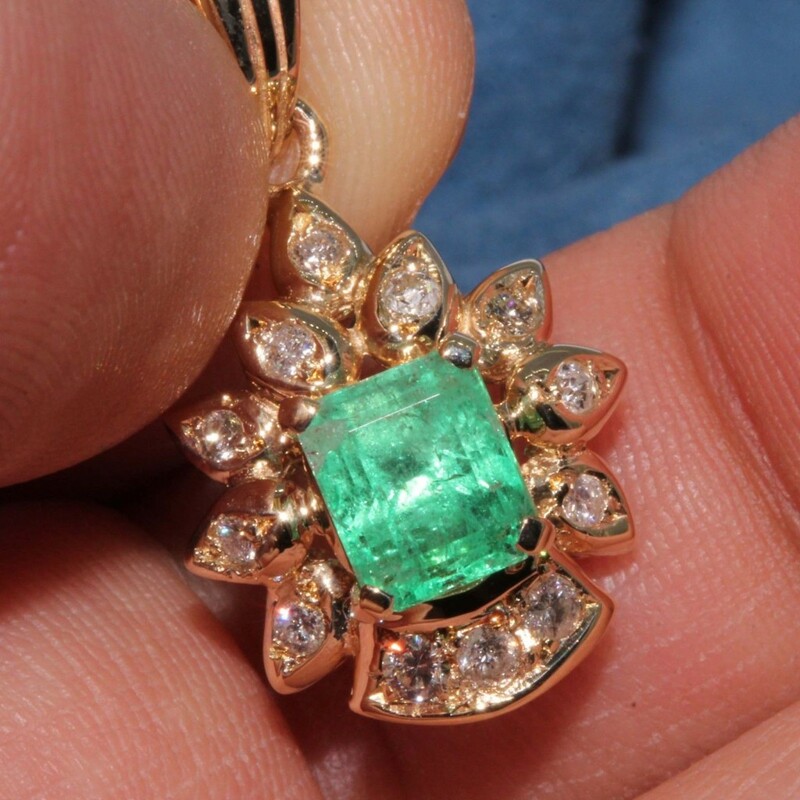 The diamonds are SI1-I1 in clarity, and have a G-H color. 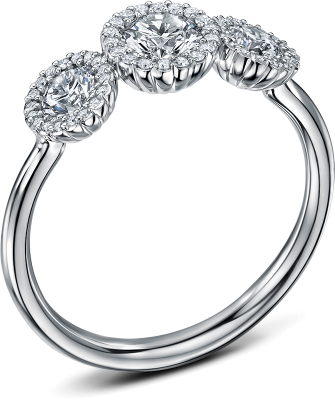 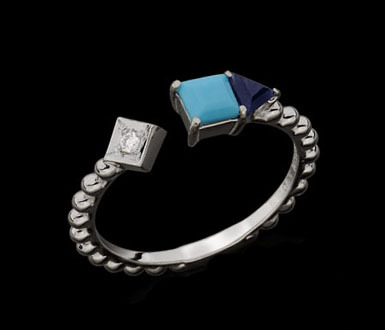 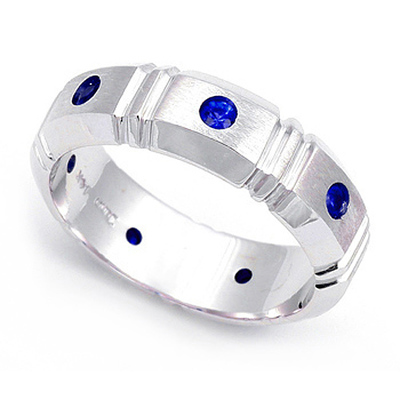 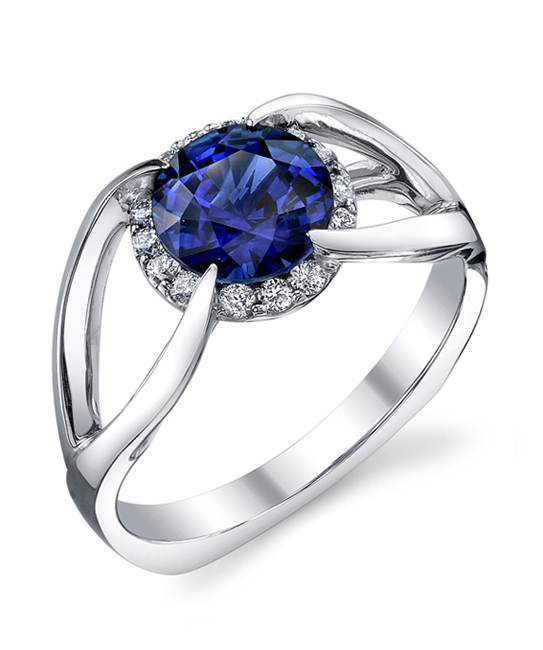 This ring is designed as a wedding engagement or anniversary ring. 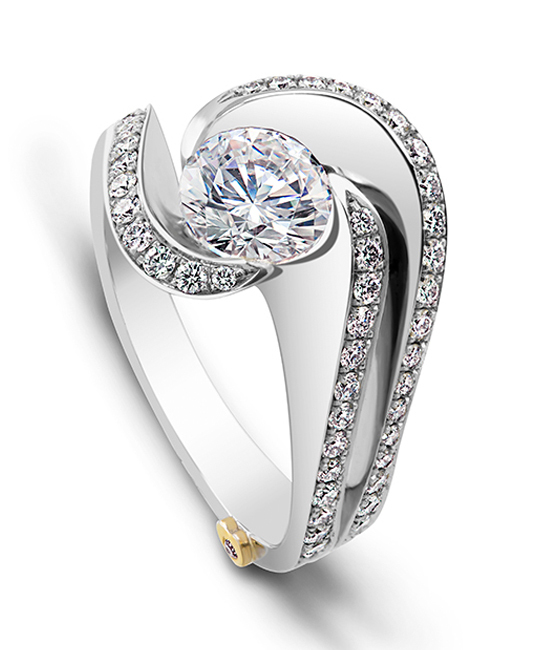 A wonder diamond engagement ring design with a beautiful center cut diamond surrounded by eight more spectacular round diamonds. 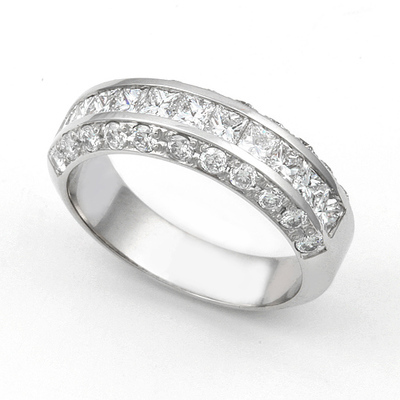 The ring has round diamonds set down the length of band of this 10k solid white gold engagement ring. 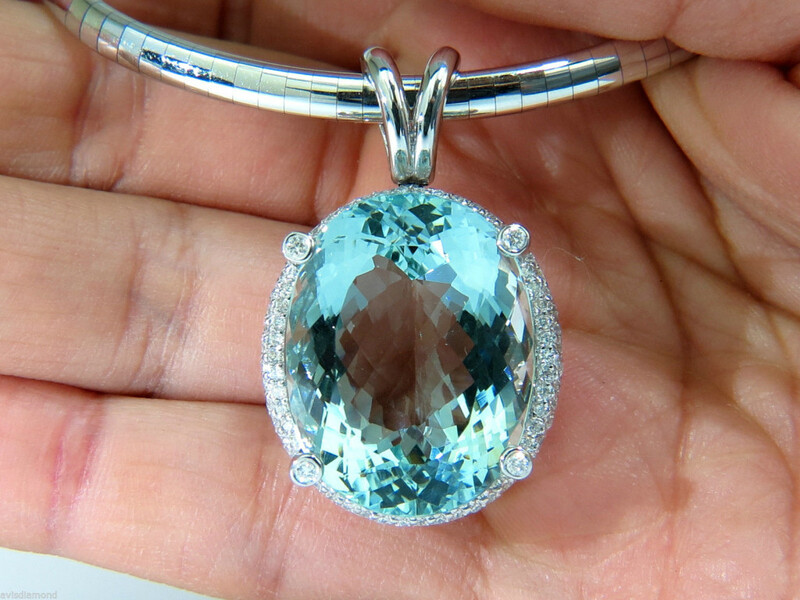 The diamonds have SI2-I1 clarity with H color. 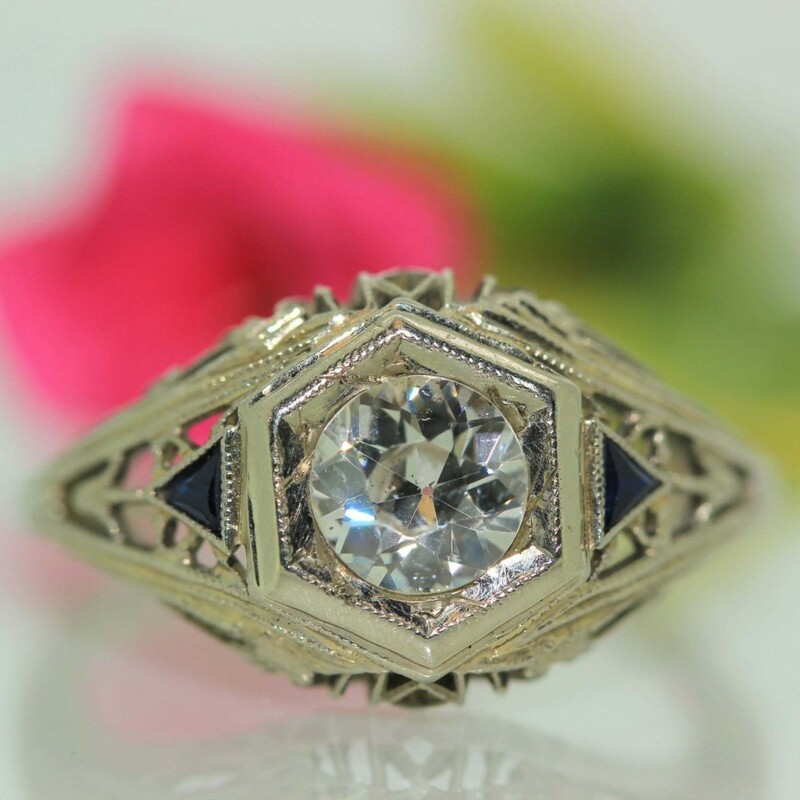 A beautiful 14k yellow gold anniversary diamond ring with 22 princess cut diamonds set into the top of the part of the ring. 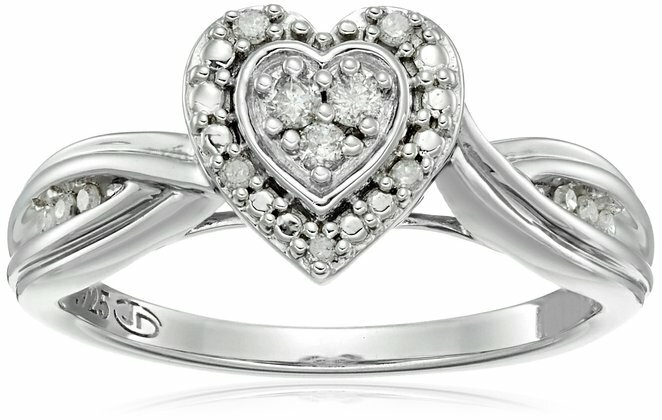 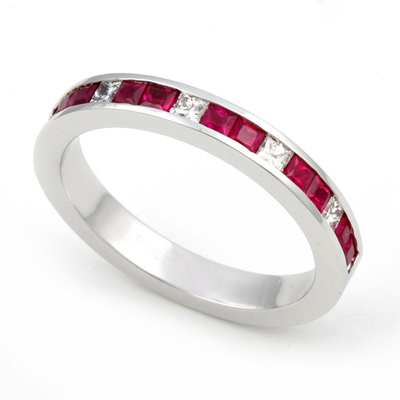 The rings outer band has hearts designs along the length of the diamonds. 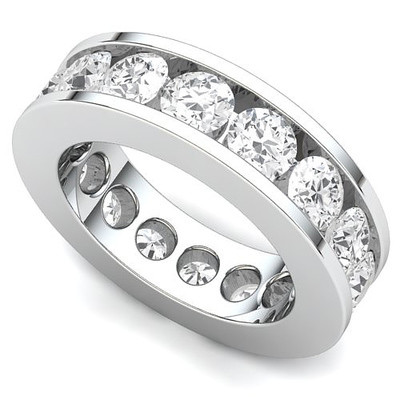 This rings is a heavy band with a weight of 16.8 grams. 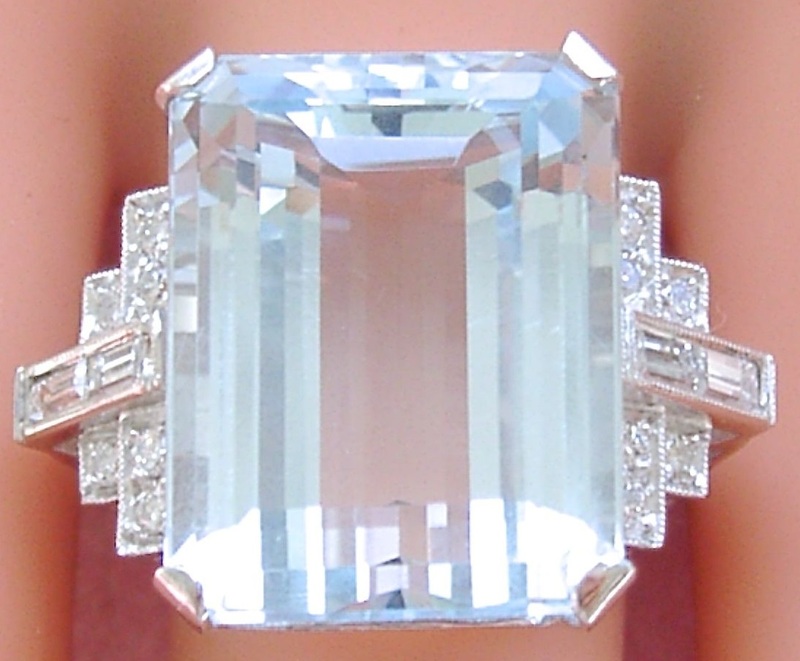 The diamonds in this glorious ring are VS2 in clarity with a beautiful F-G color. 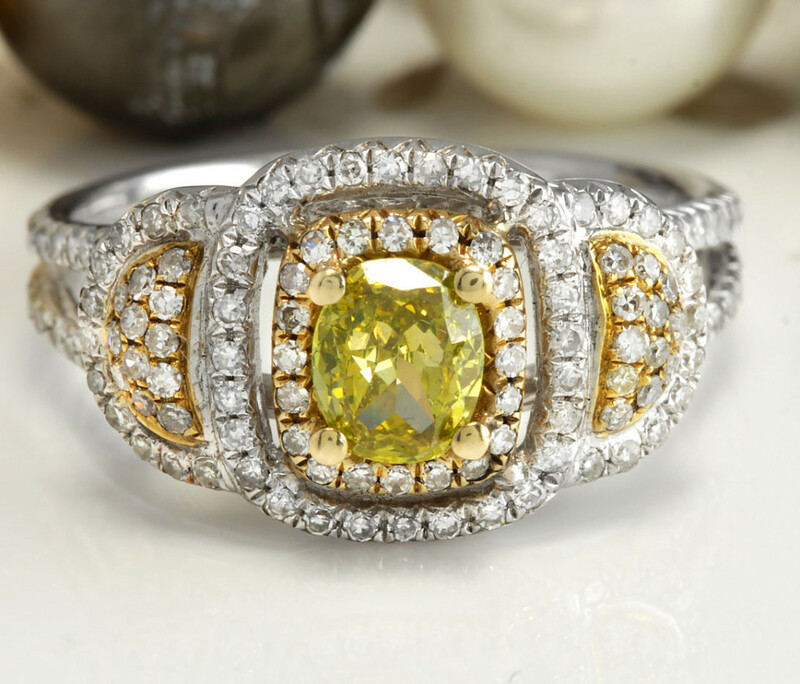 What a spectacular yellow oval cut diamond in this beautiful anniversary ring. 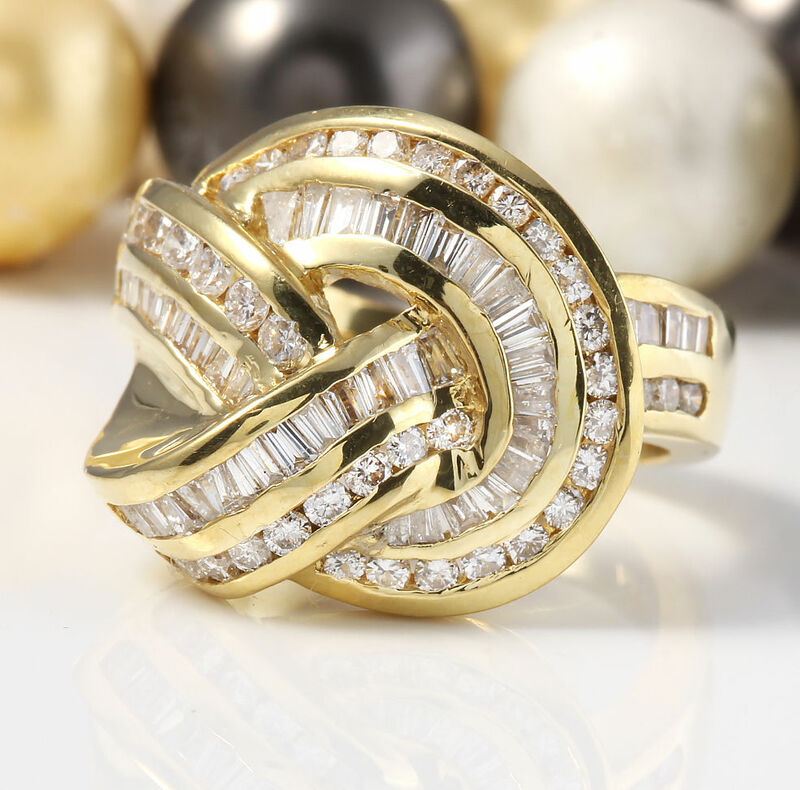 The yellow diamond in this ring is surrounded by round cut diamonds almost everywhere. 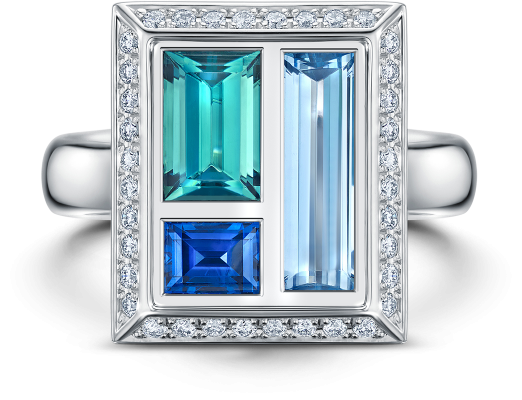 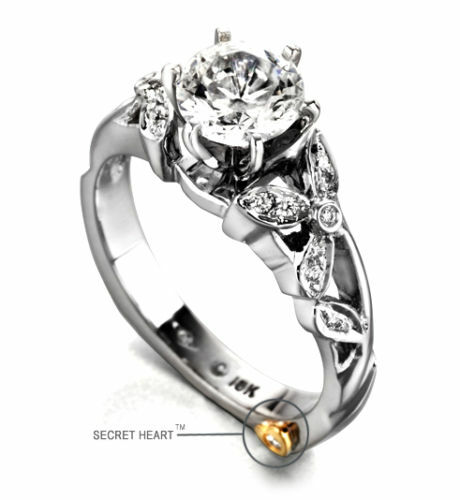 The ring setting is a bi-color 14k yellow and white gold. 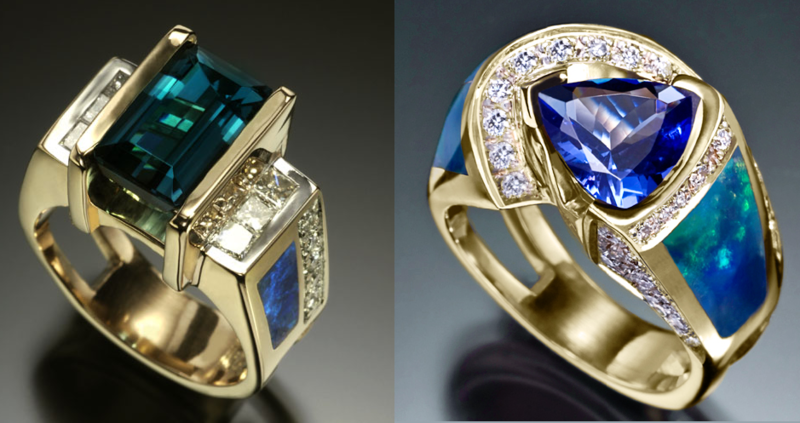 The clarity of the diamonds is VS2-SI2 with G-H color. 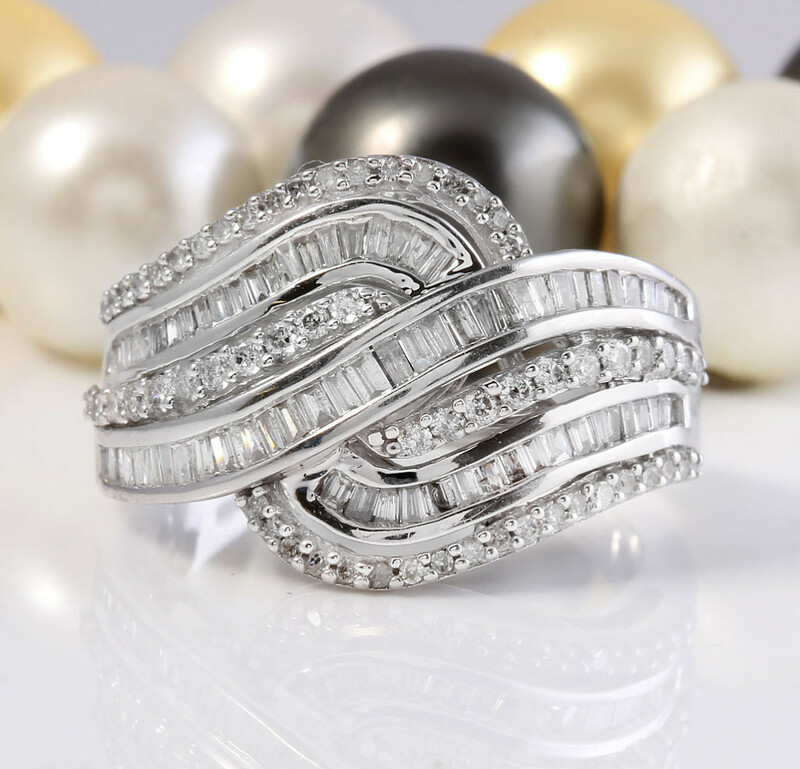 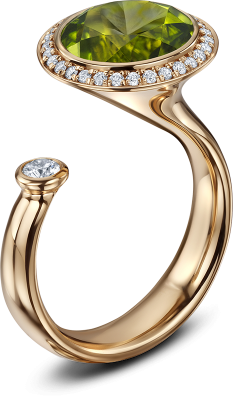 An exquisite anniversary ring design flowing with baguette and round diamonds all along the band of the ring. 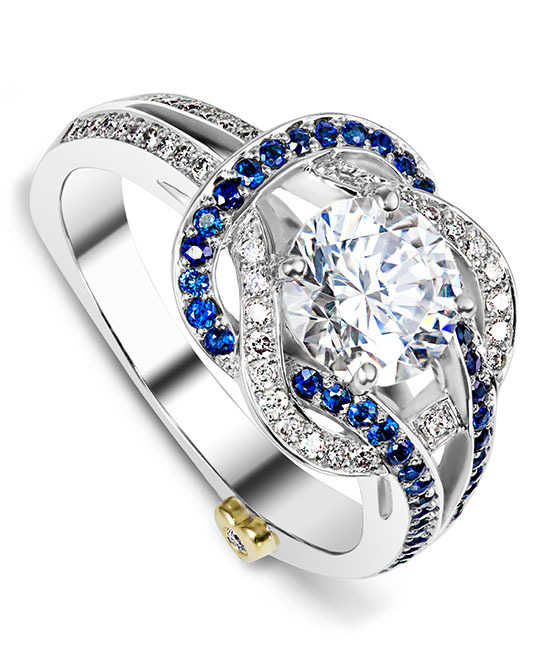 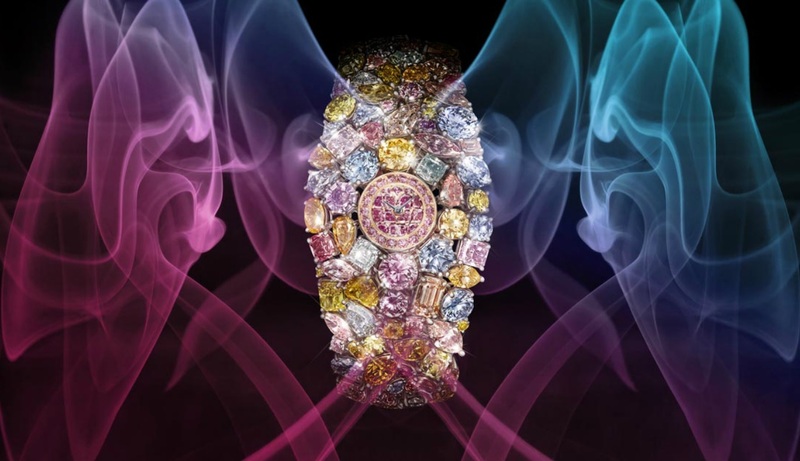 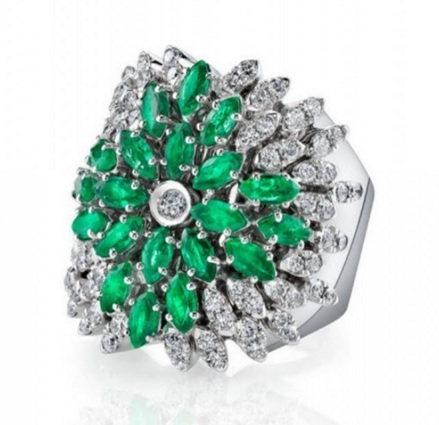 The ring appears to be a never ending flow of beautiful sparkling diamonds. 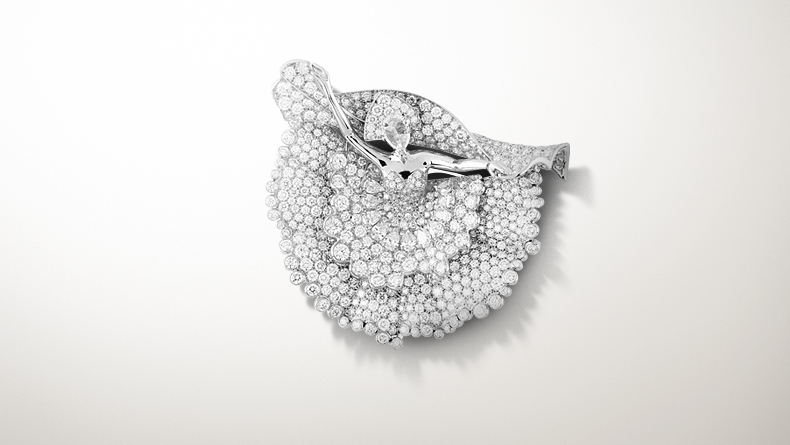 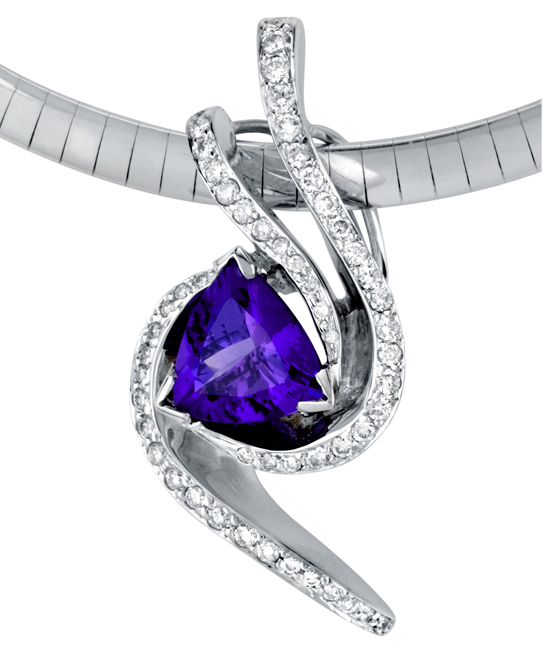 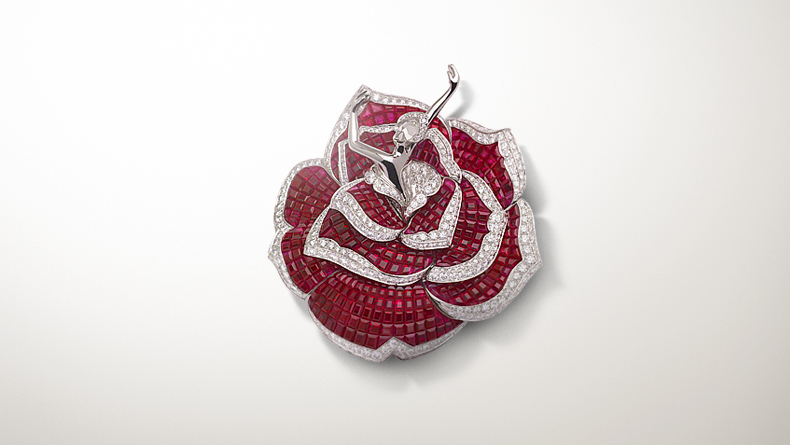 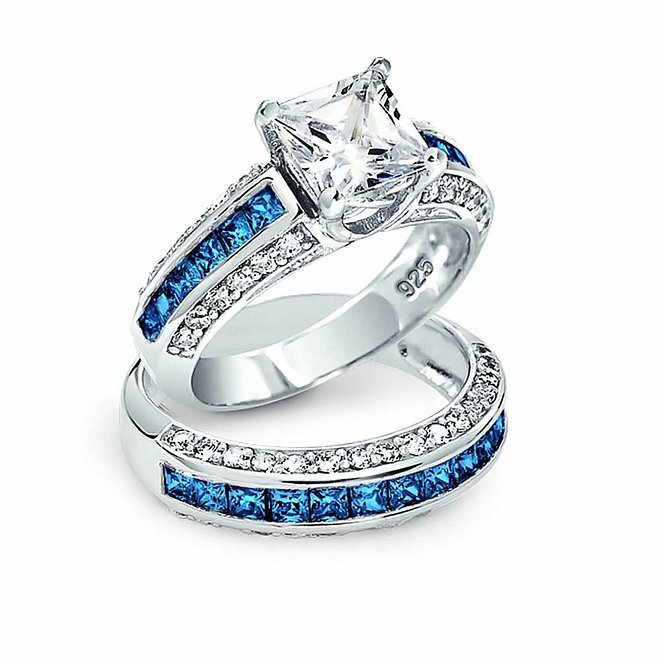 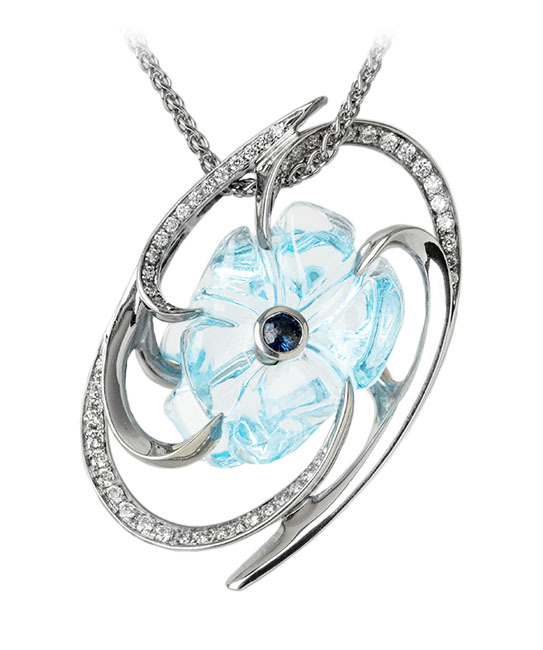 The setting is made of solid 10k white gold, and is sure to please any woman on her anniversary. 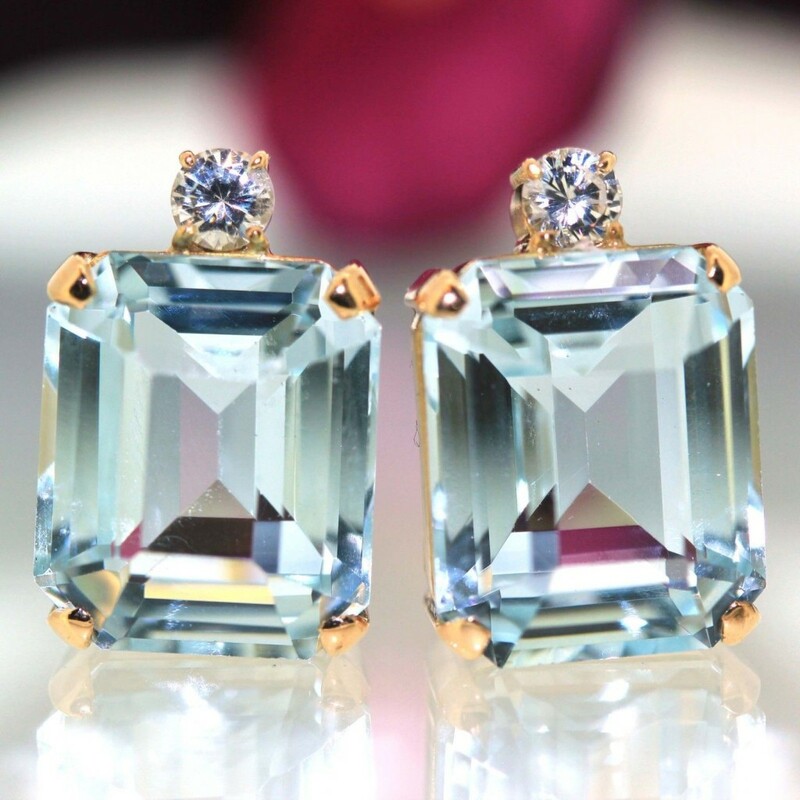 The diamond are SI1-I1 in clarity with G-H color.